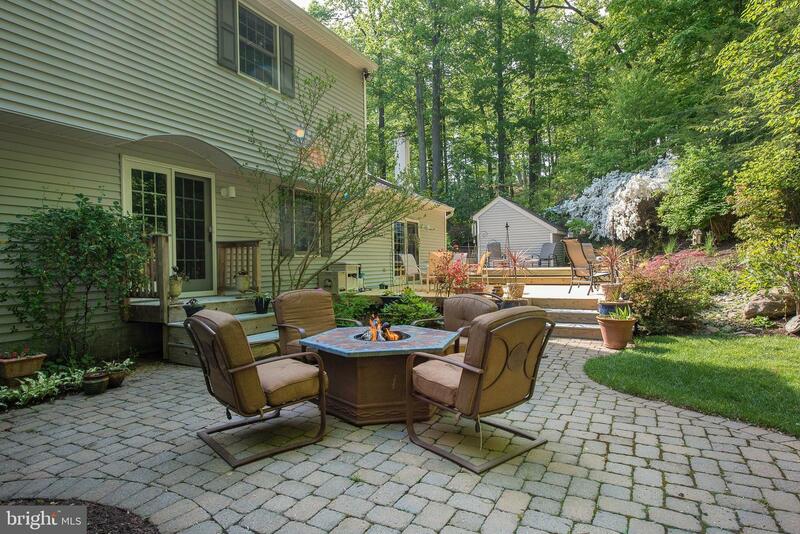 Quiet neighborhood-experience the 4 seasons in total peace. 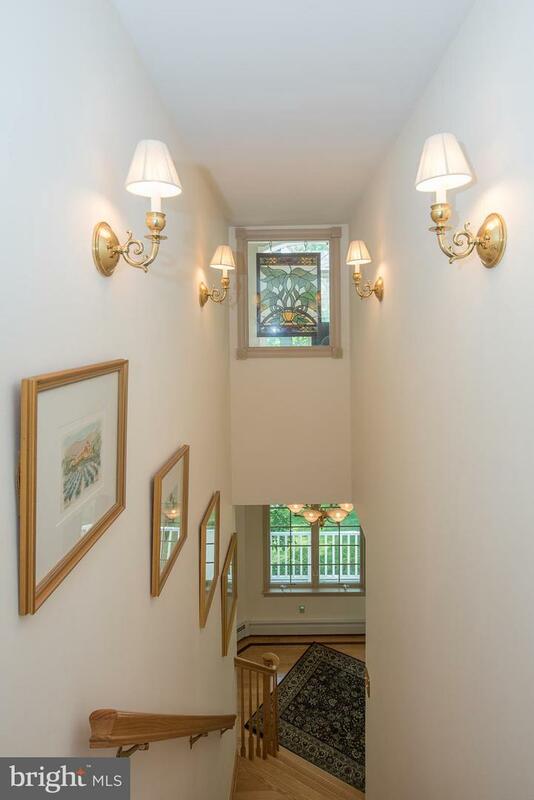 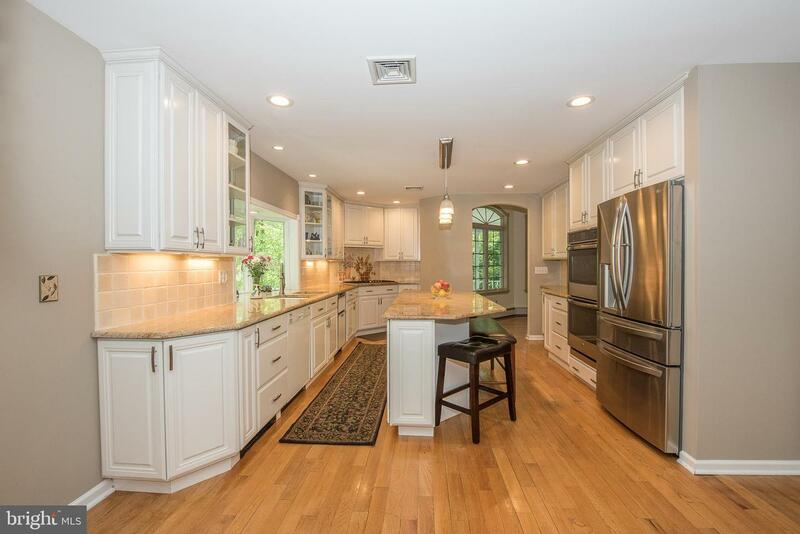 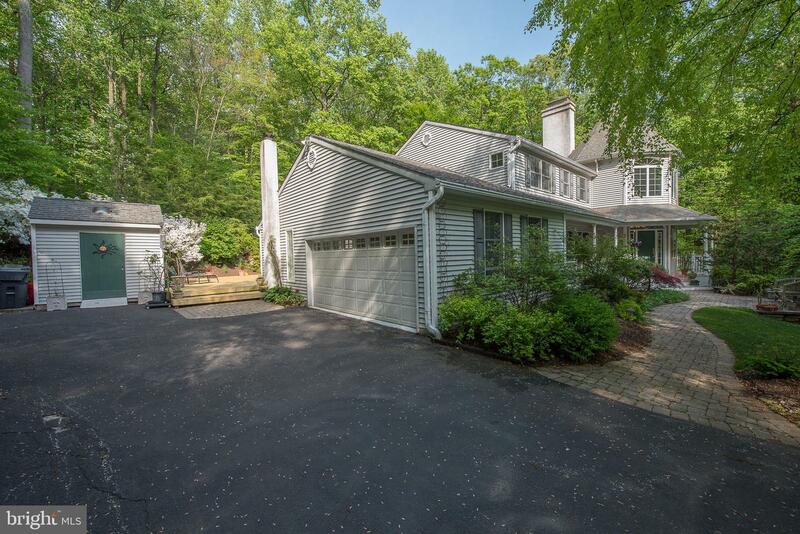 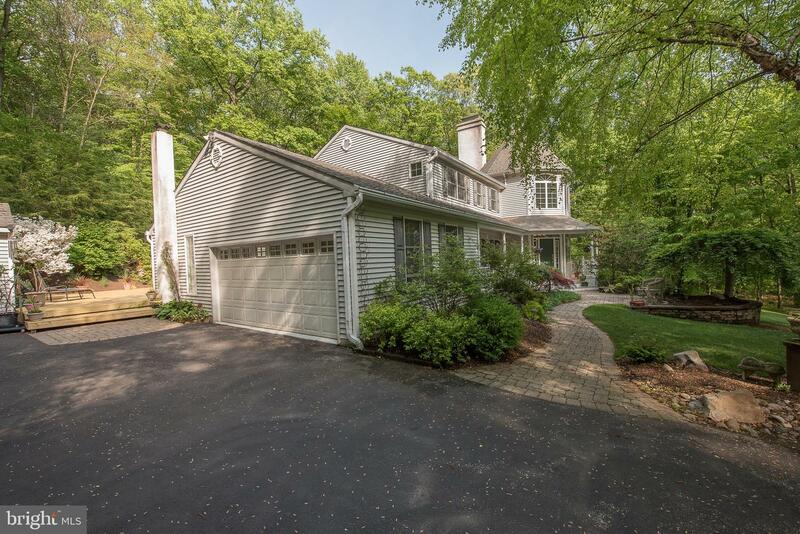 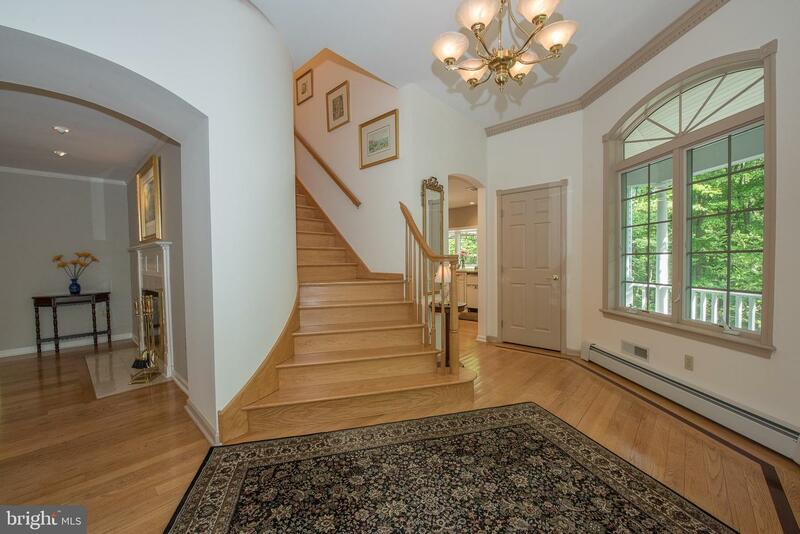 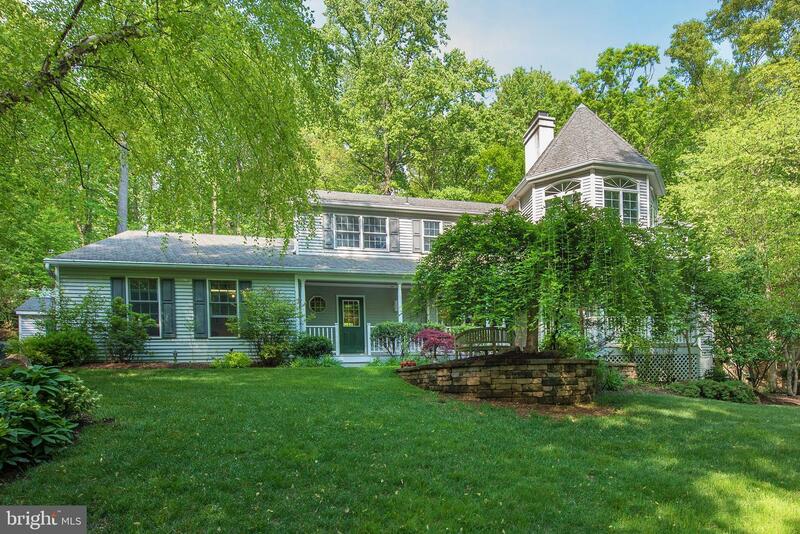 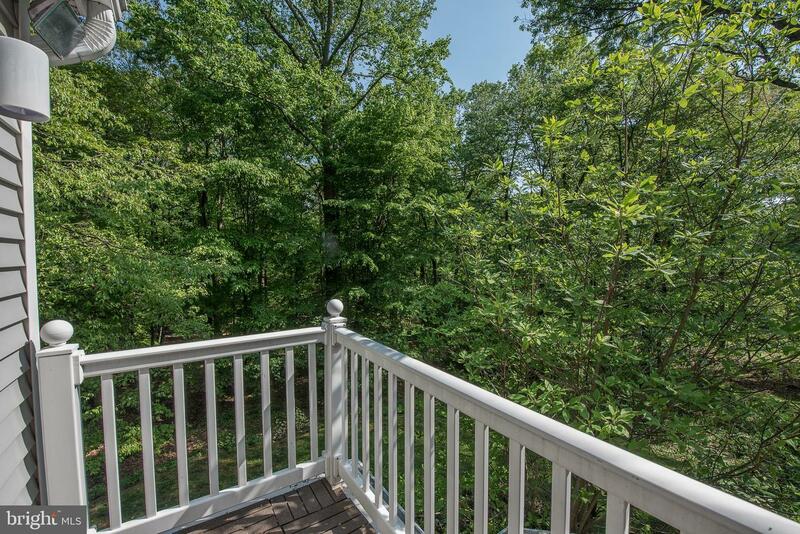 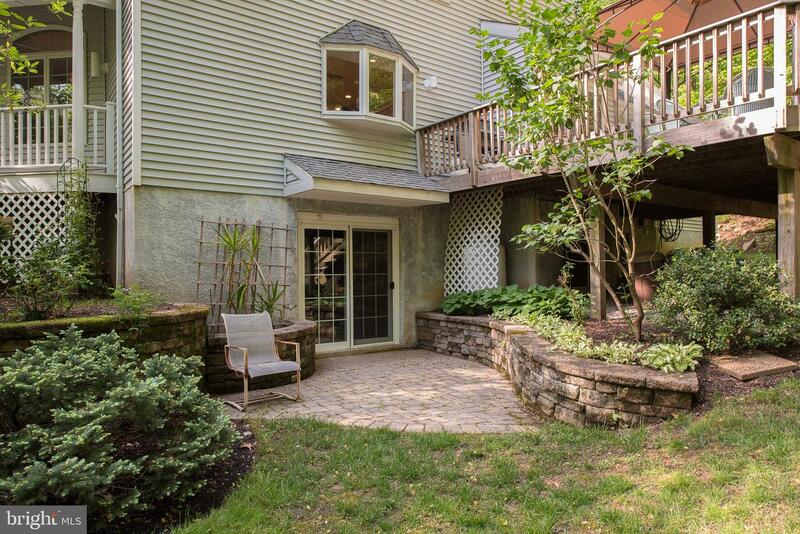 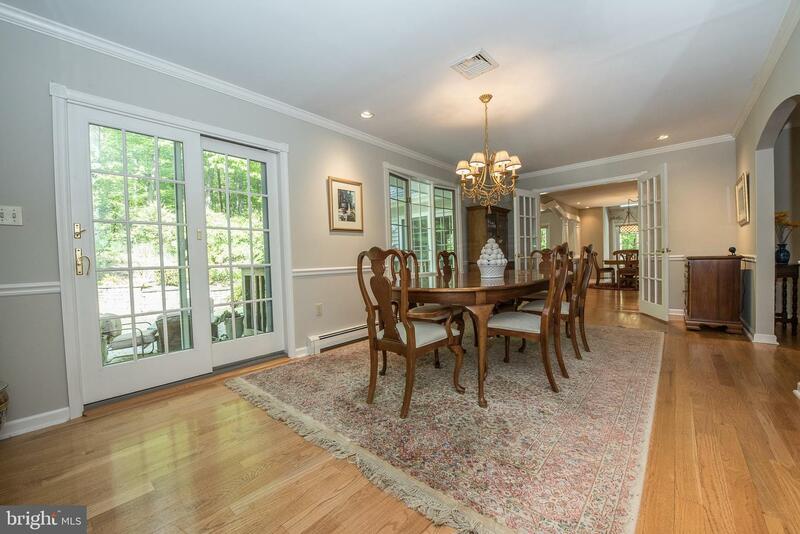 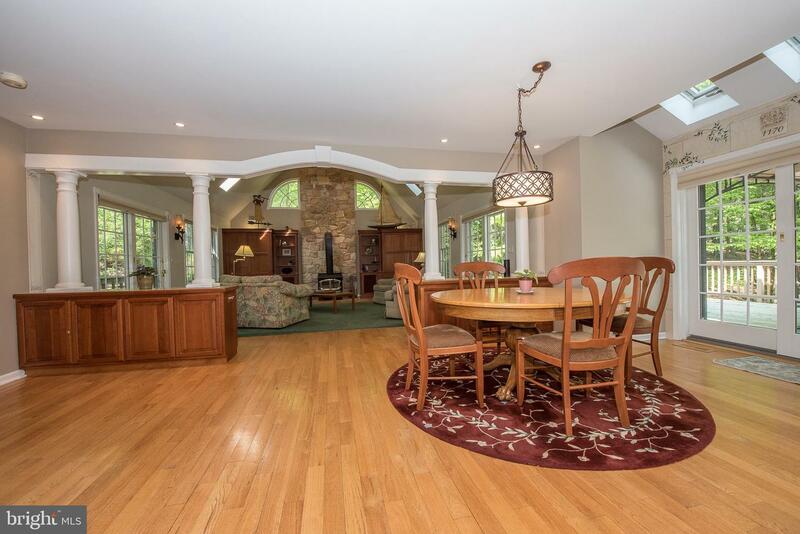 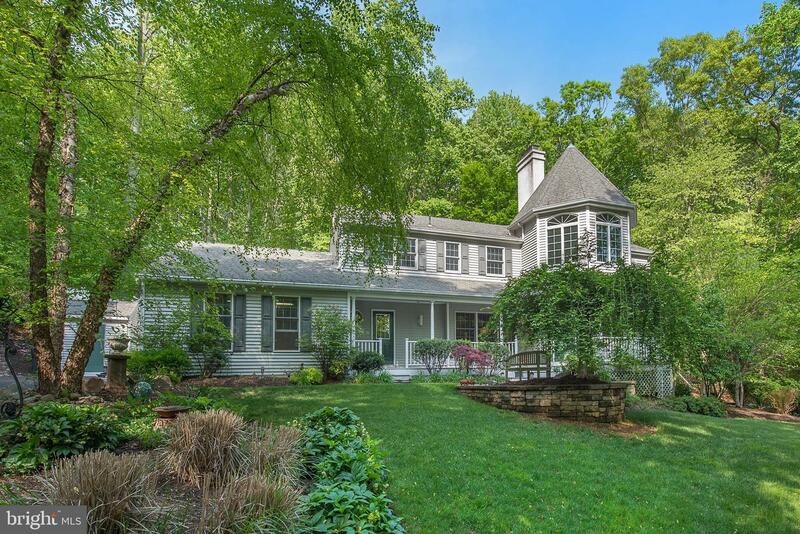 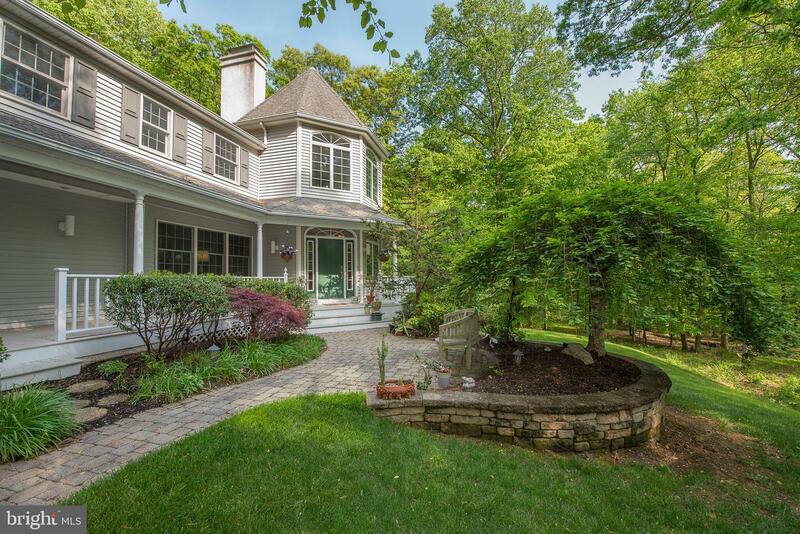 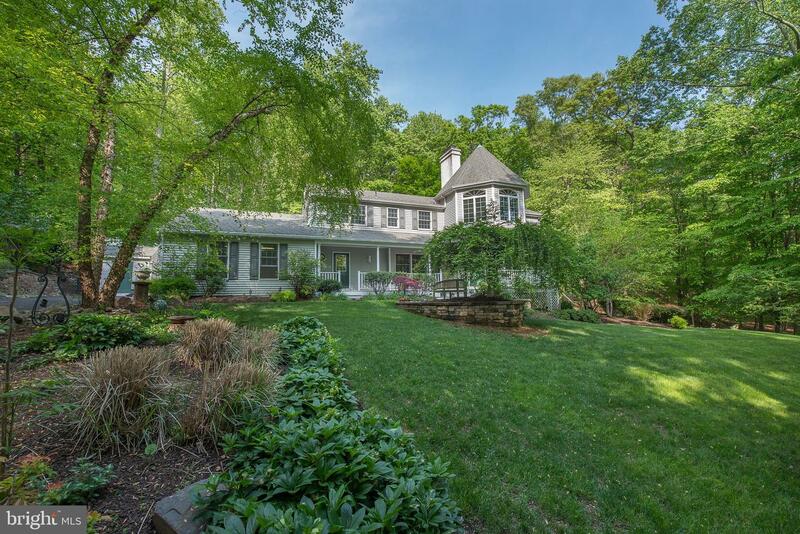 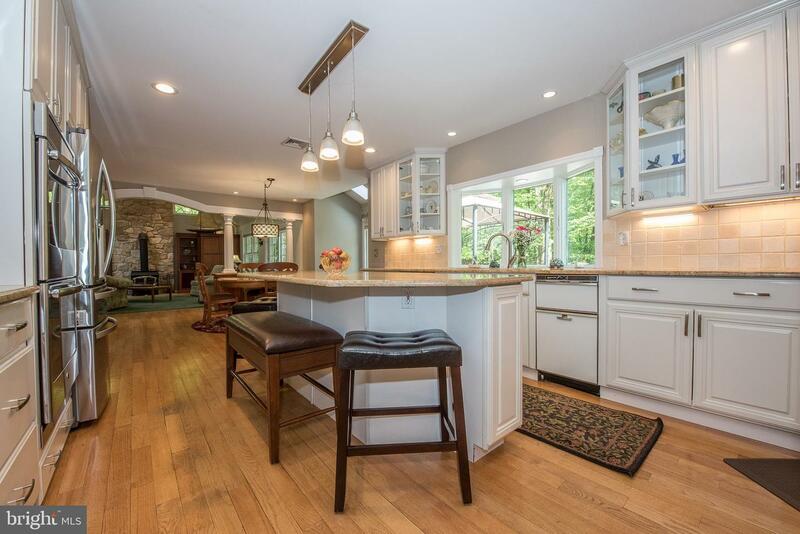 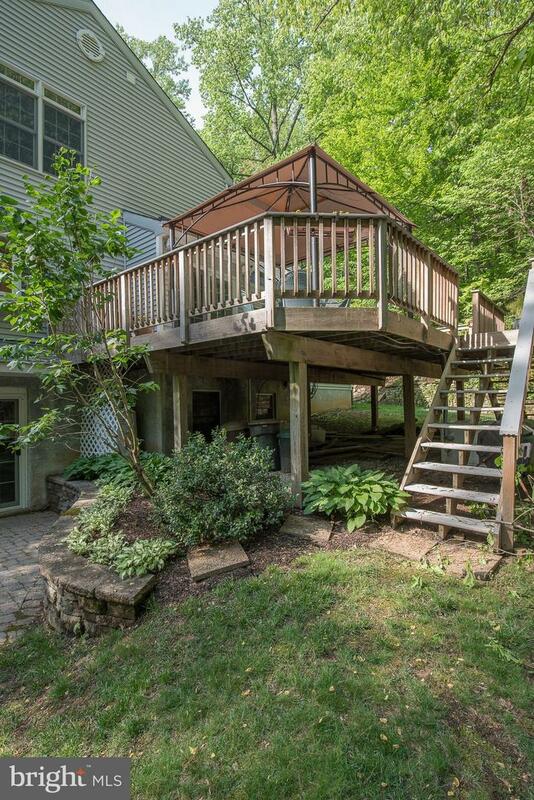 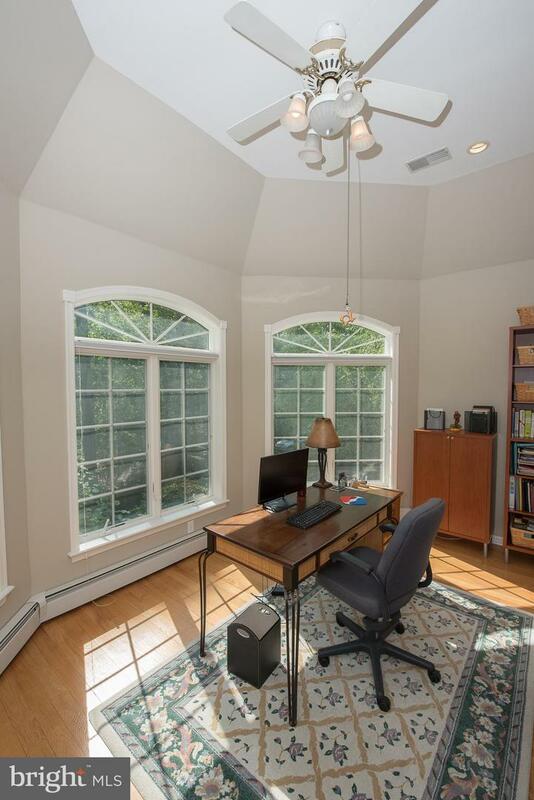 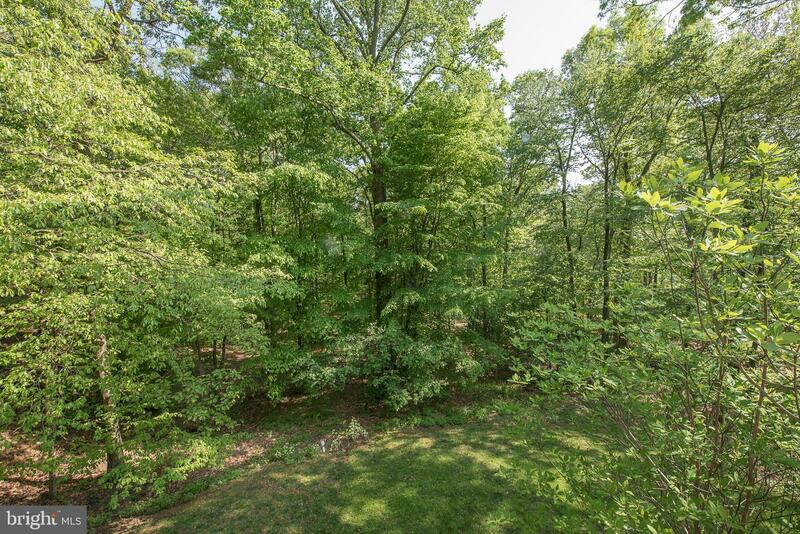 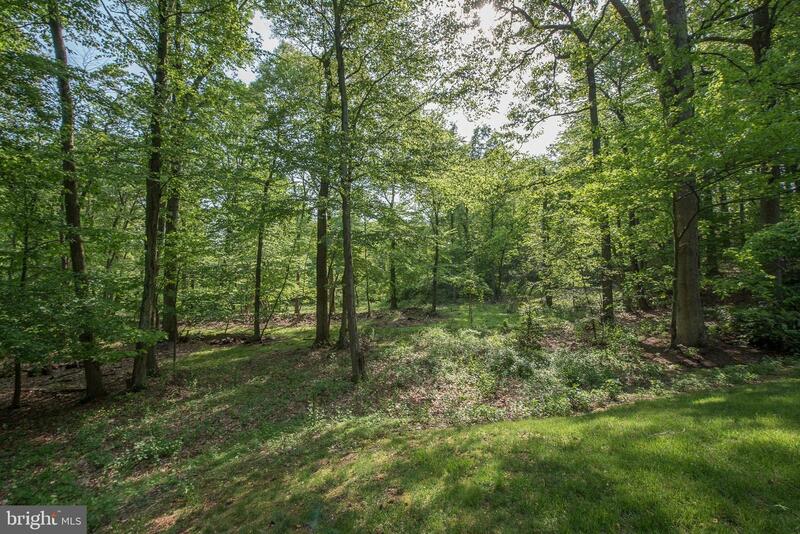 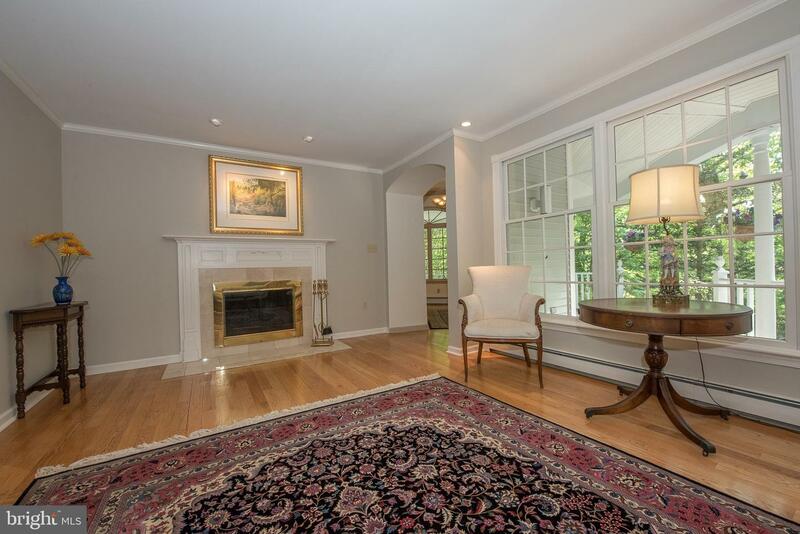 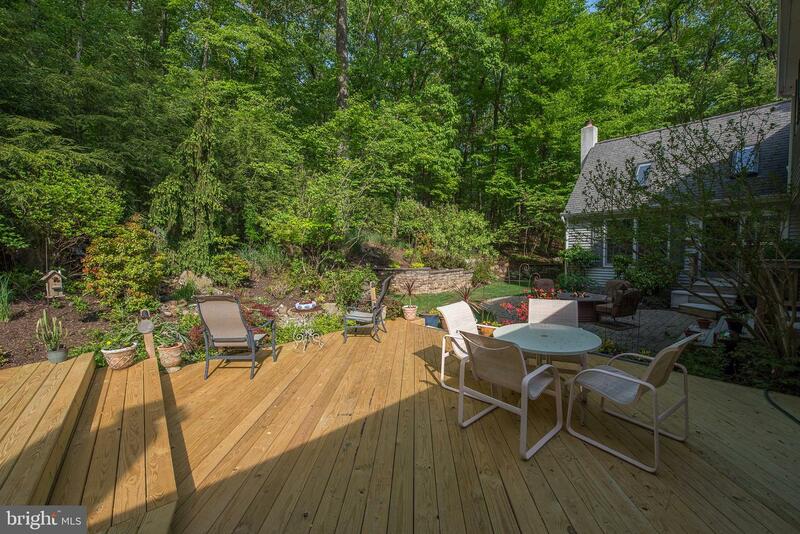 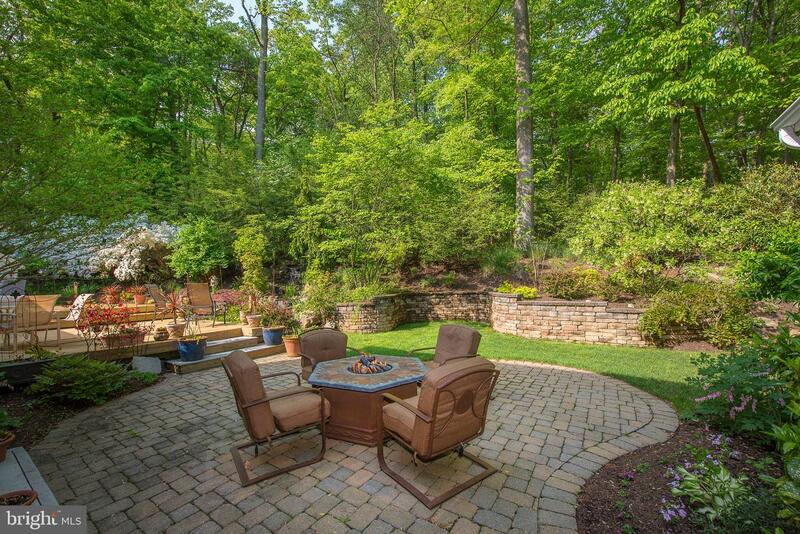 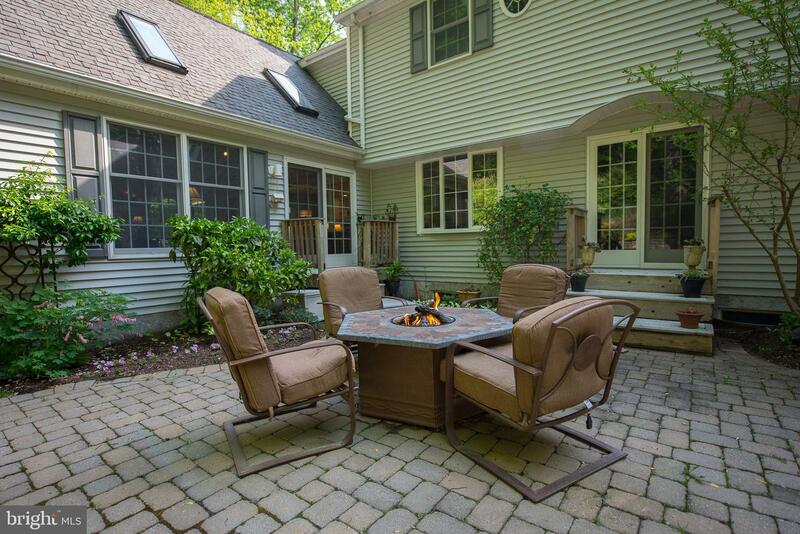 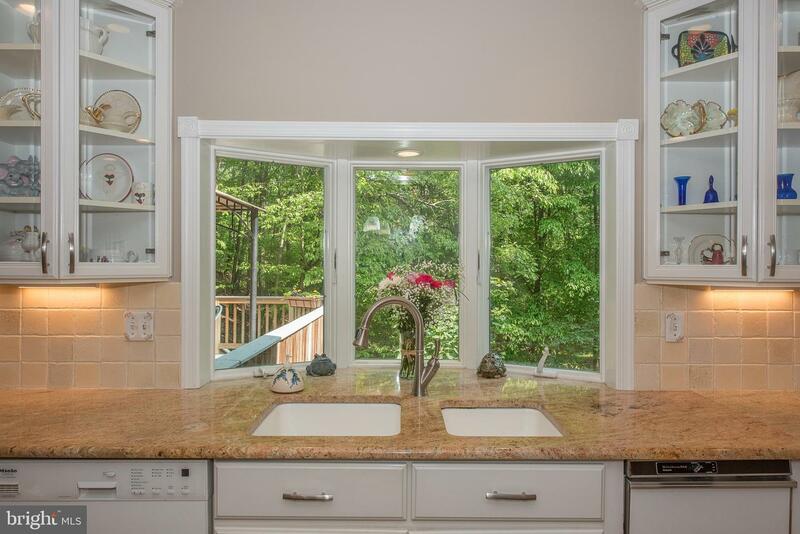 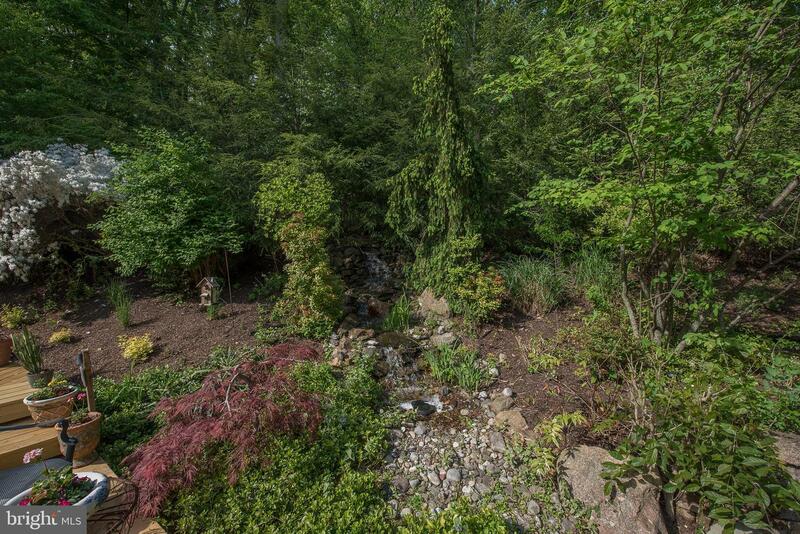 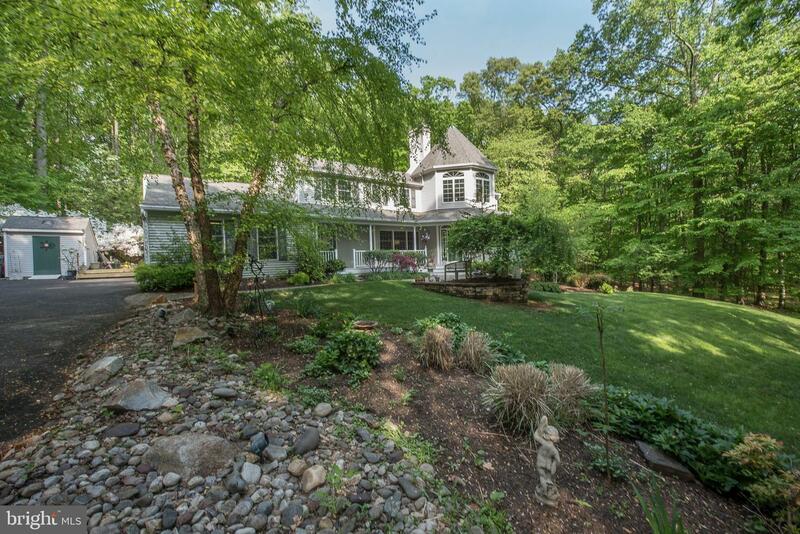 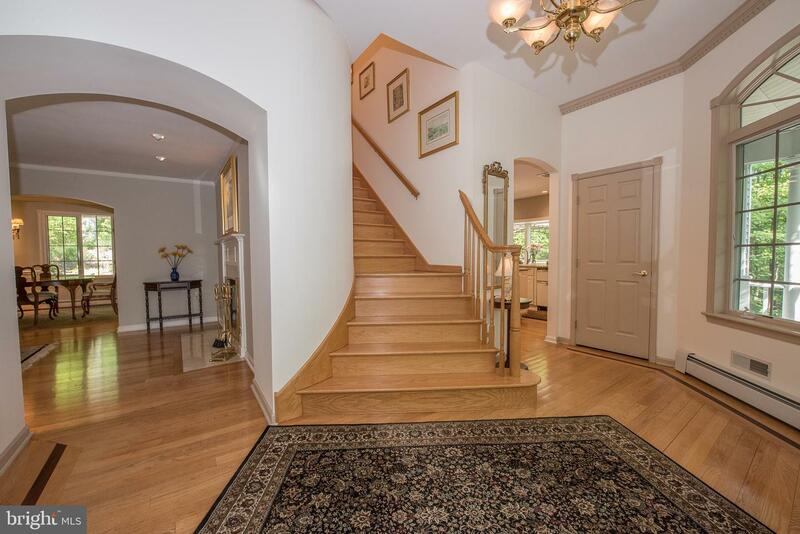 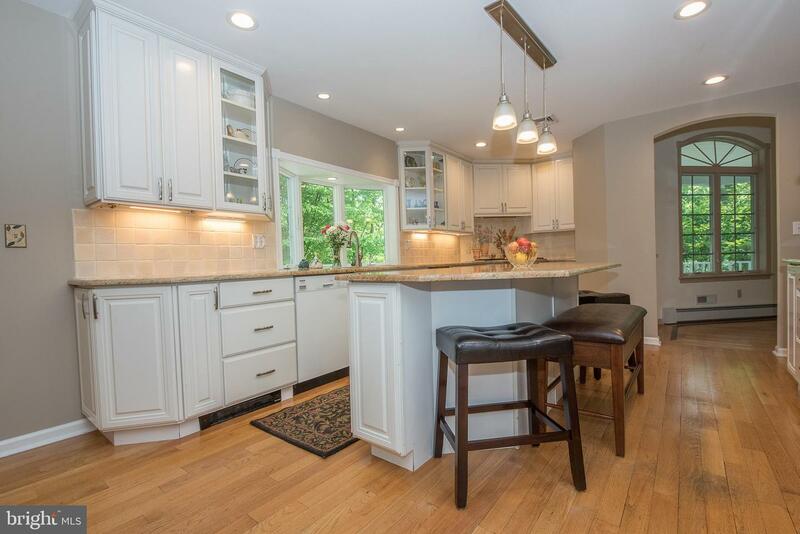 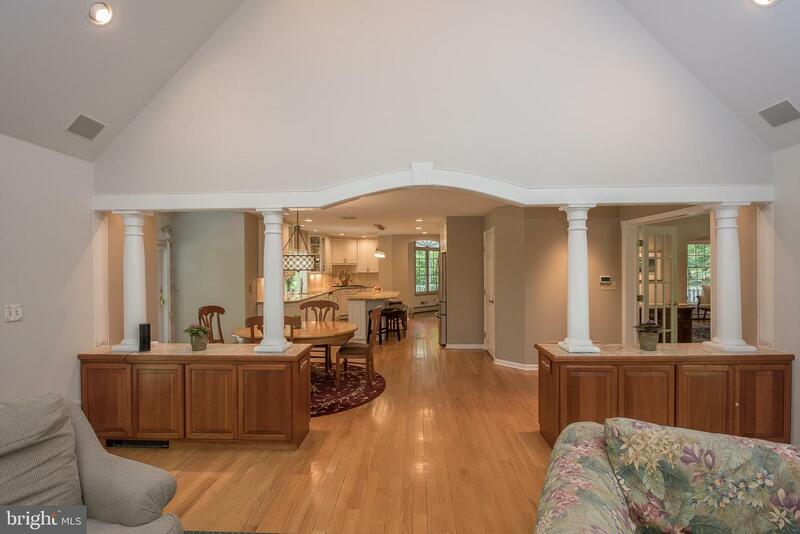 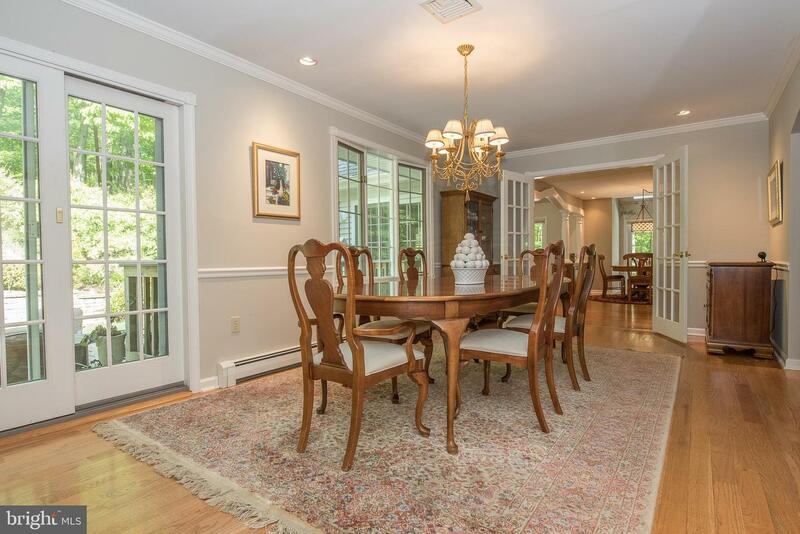 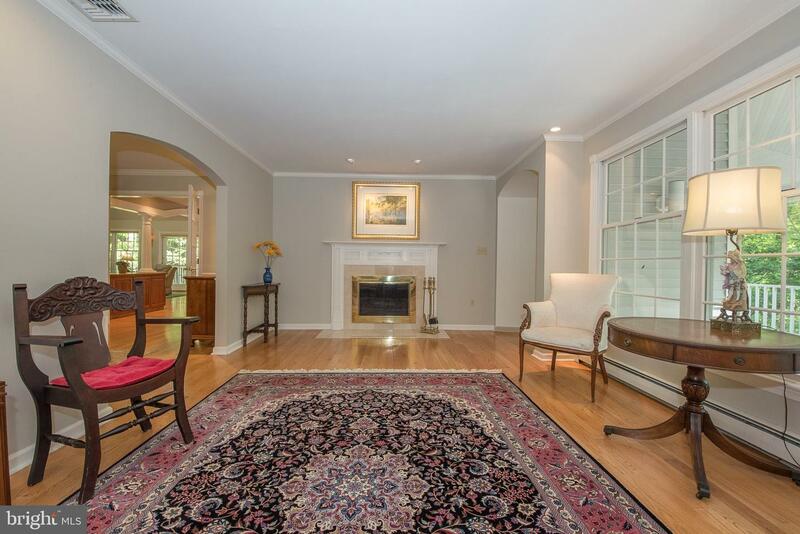 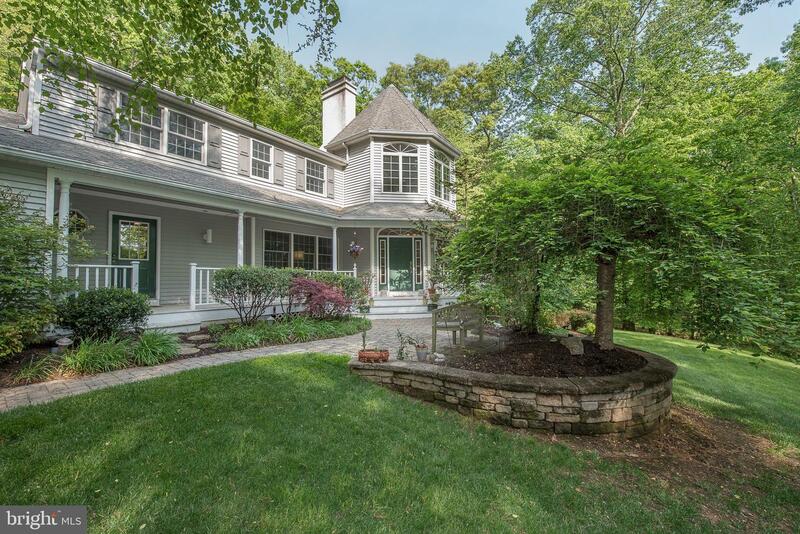 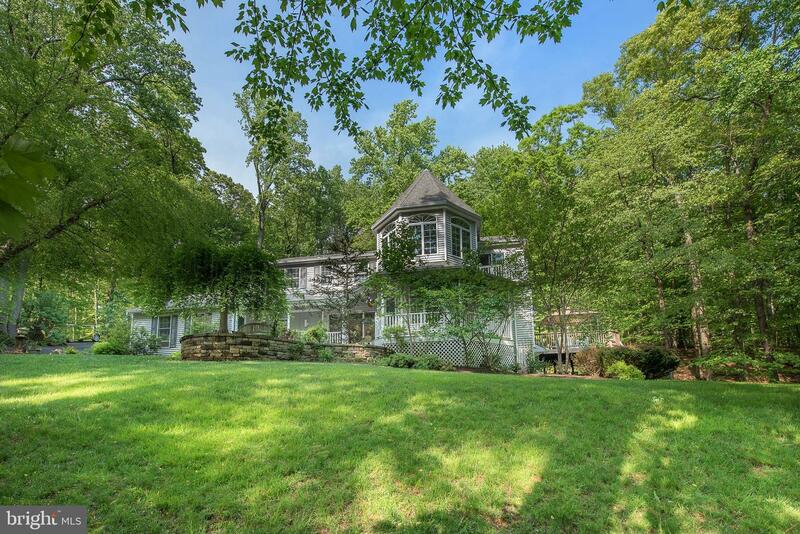 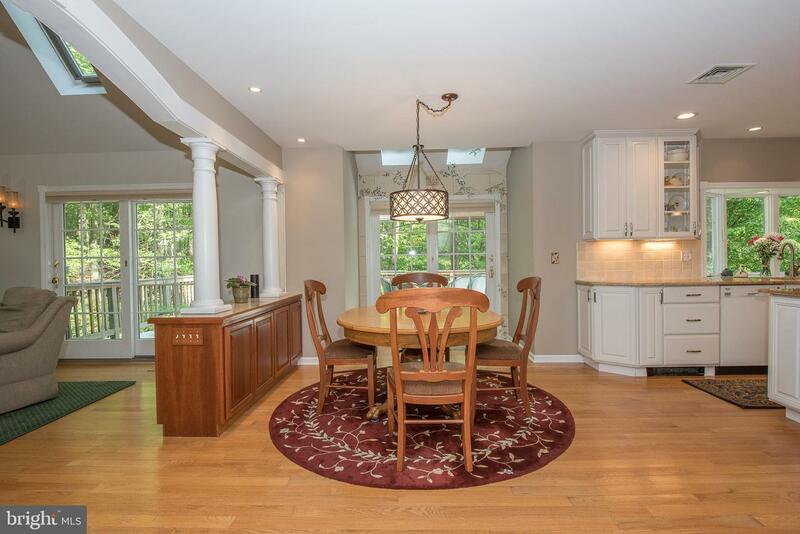 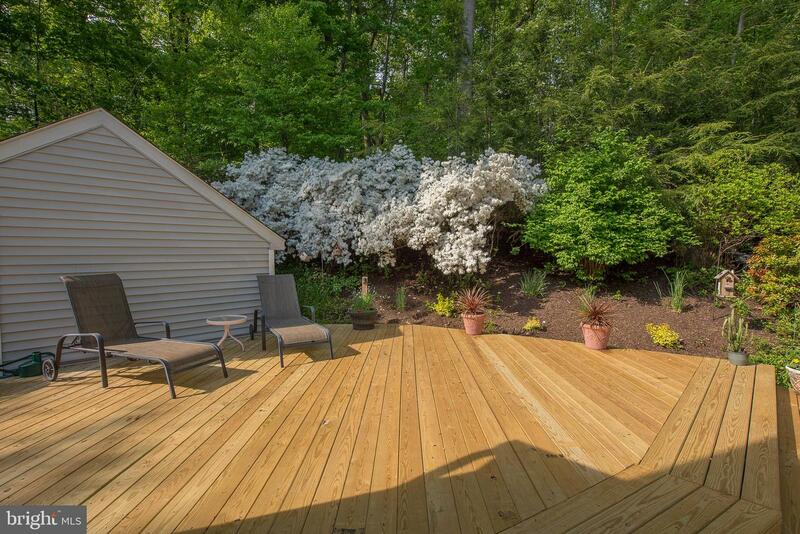 3 acre with great views in Tredyffrin School District. 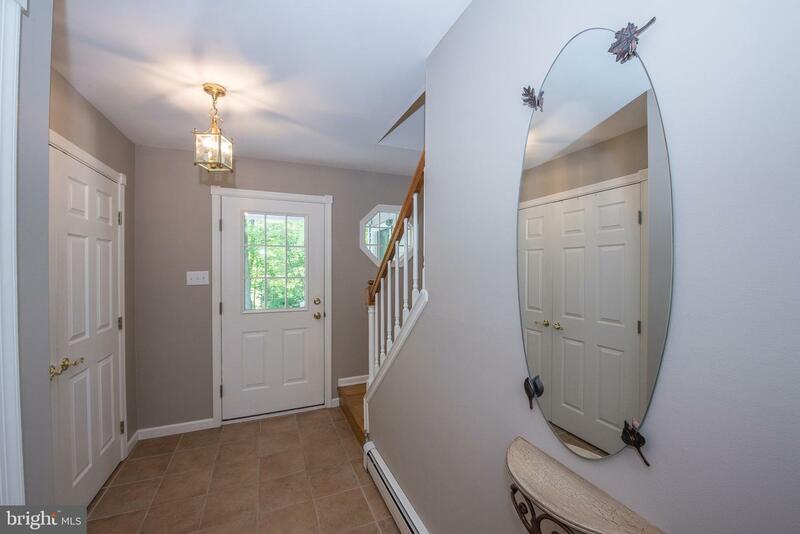 Looking for a bright updated plus great square footage-3742 on 1st & 2nd floor plus a finished walk out lower level with even more sq. 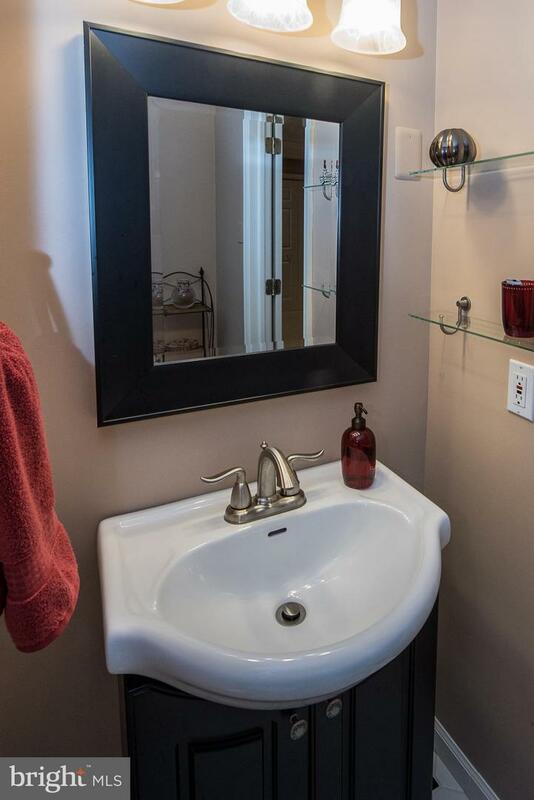 footage! 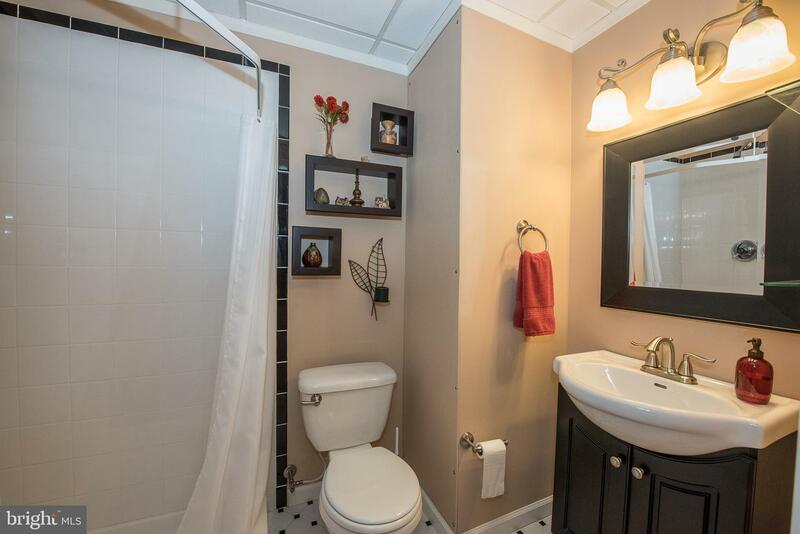 A huge addition well thought out with so many appointments and neutral decor. 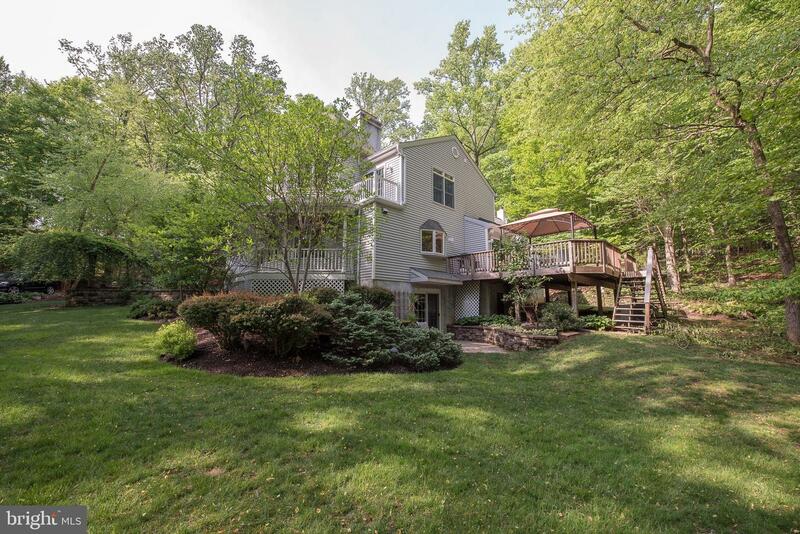 The ready to move in features an inviting entry foyer w/curved staircase, formal LR/fp, Formal DR atrium door to spectacular outdoor oasis features paver patio, stone walls, waterfall & new 2 tier decks. 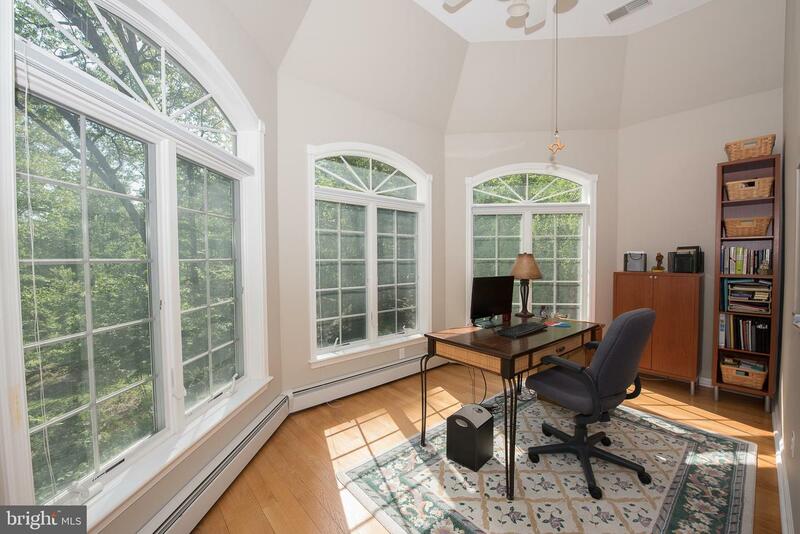 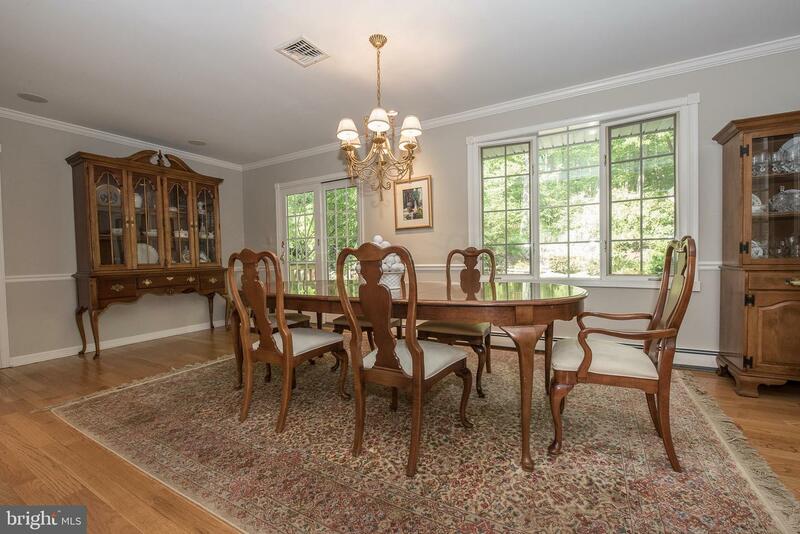 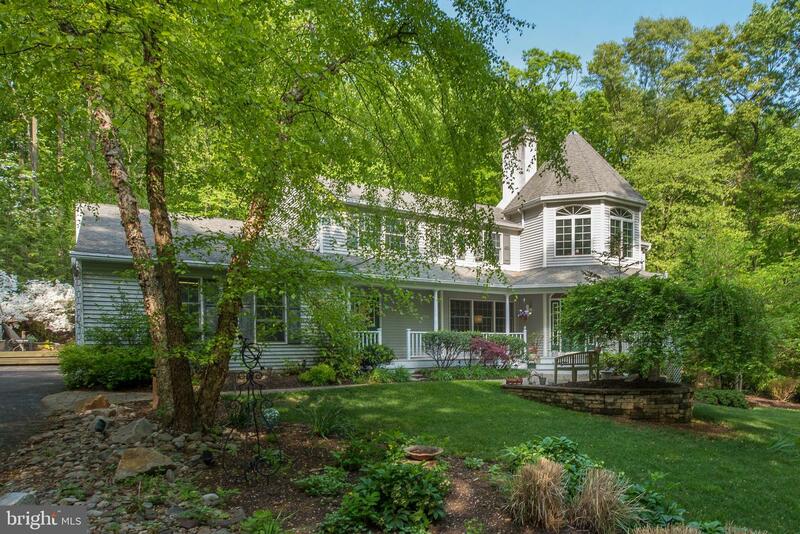 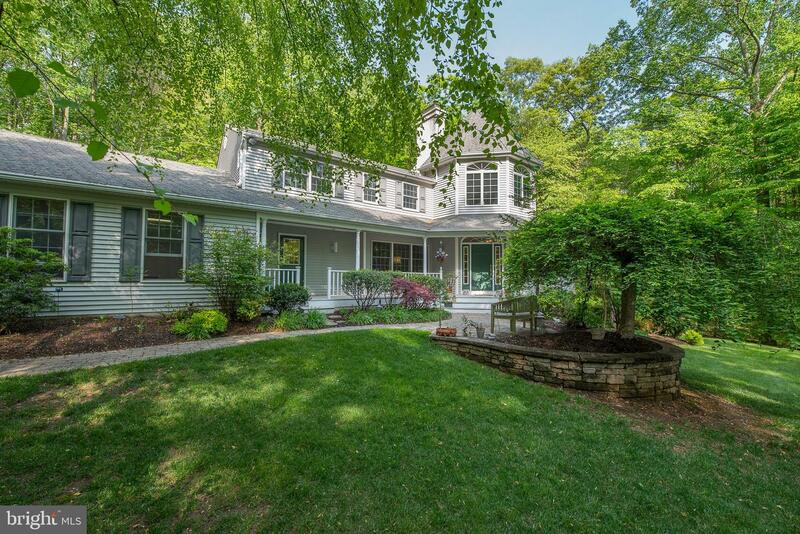 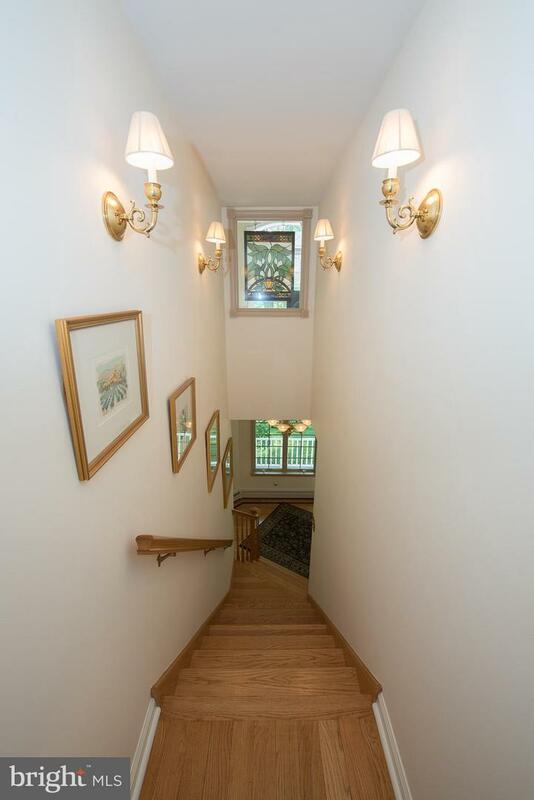 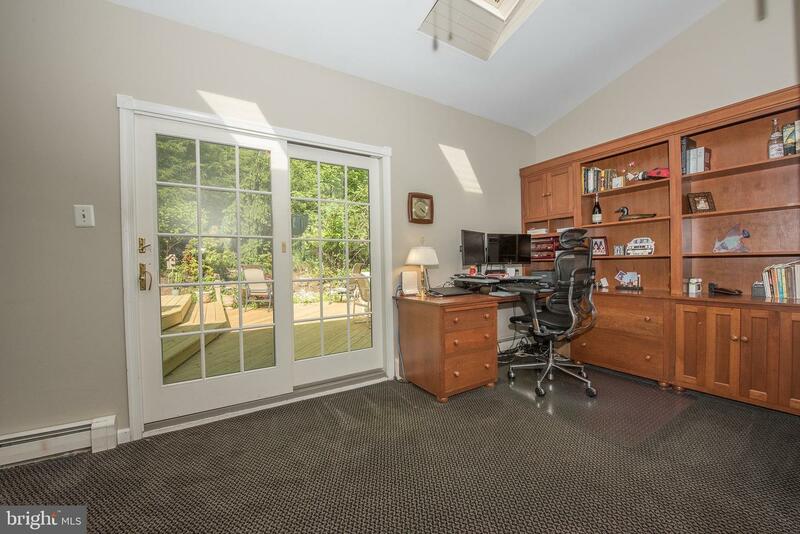 1st floor office-opens to outdoors, vaulted family room w/skylites, floor to ceiling stone fireplaces flanked by custom book cases, exit to large Trex deck and views that bring peace, opens to Gourmet Kitchen/breakfast room, all updated stainless appliances and a large walk in pantry. 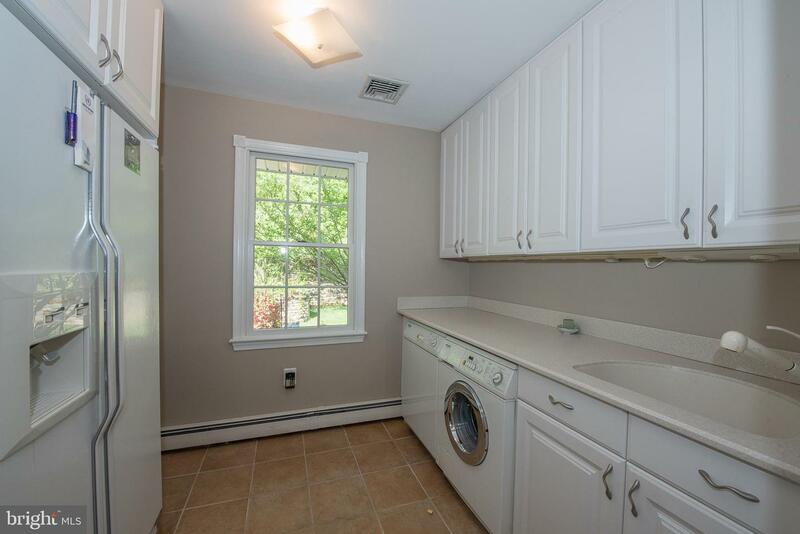 Convenient 1st floor laundry & powder room. 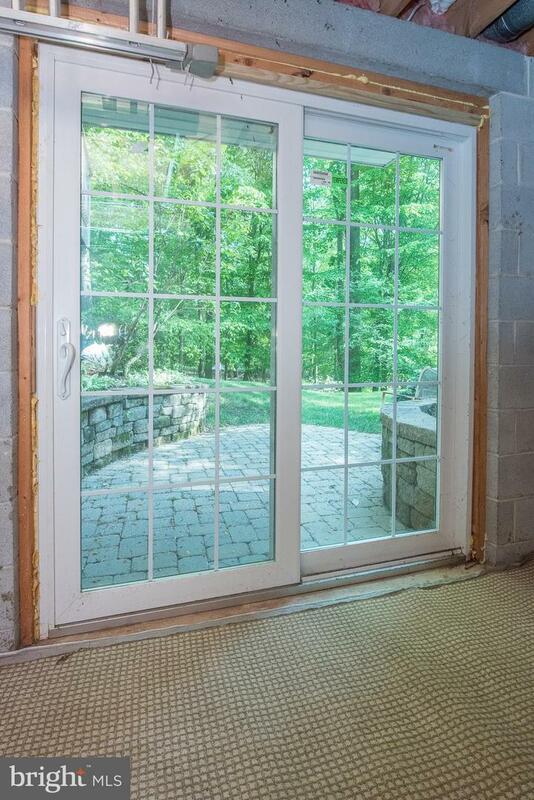 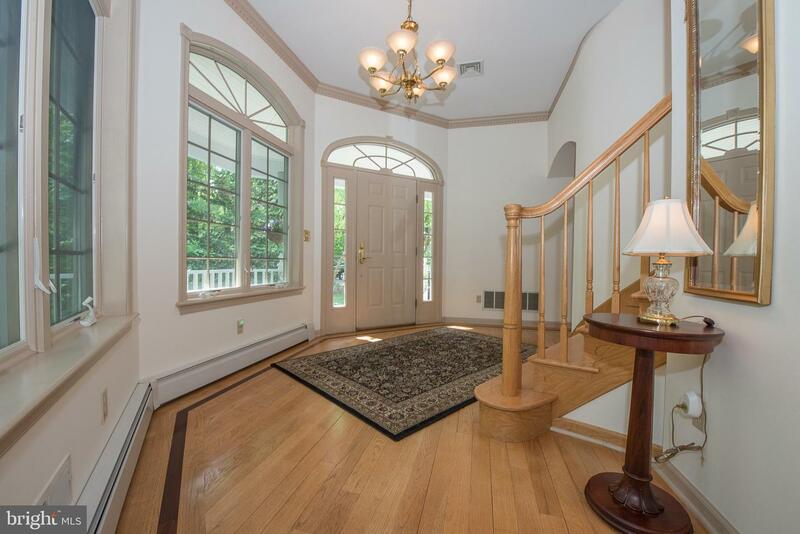 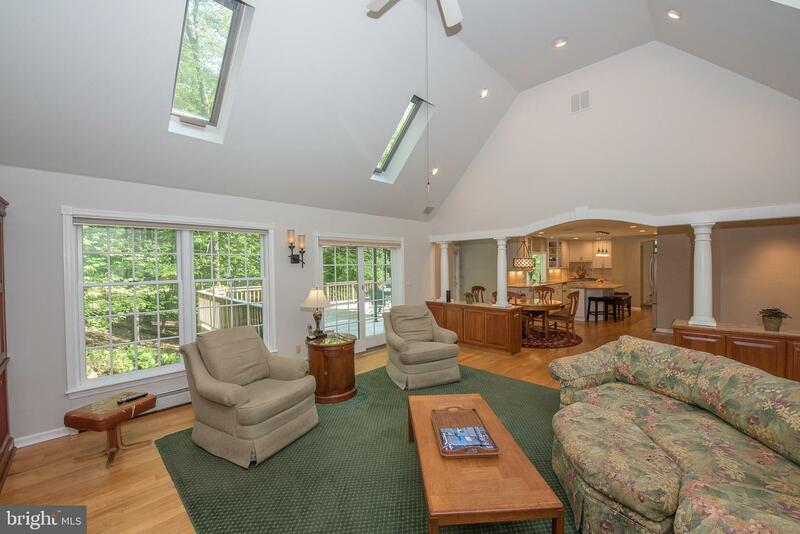 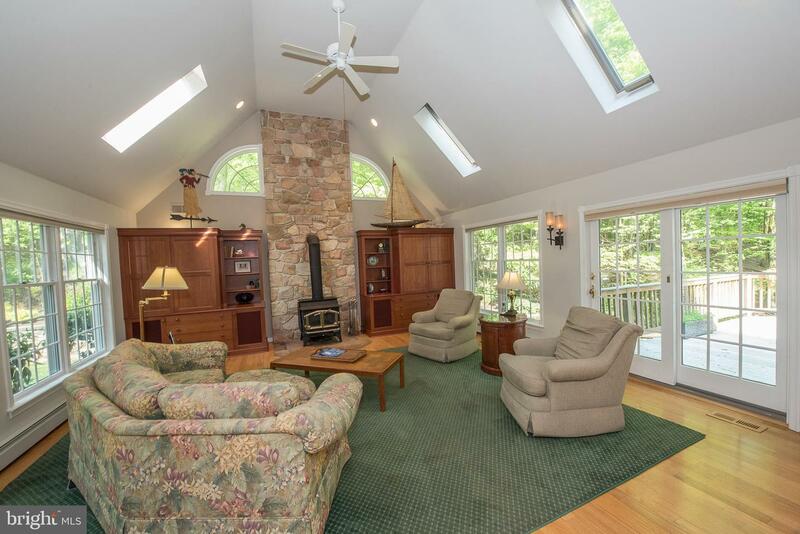 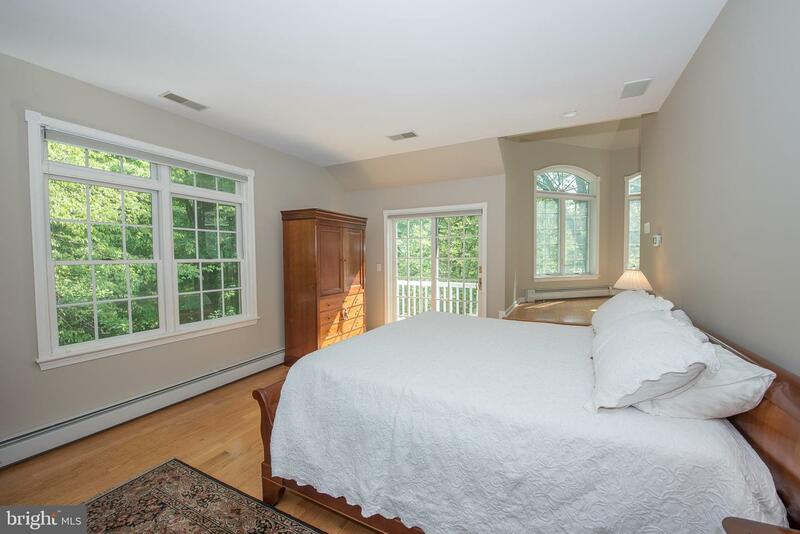 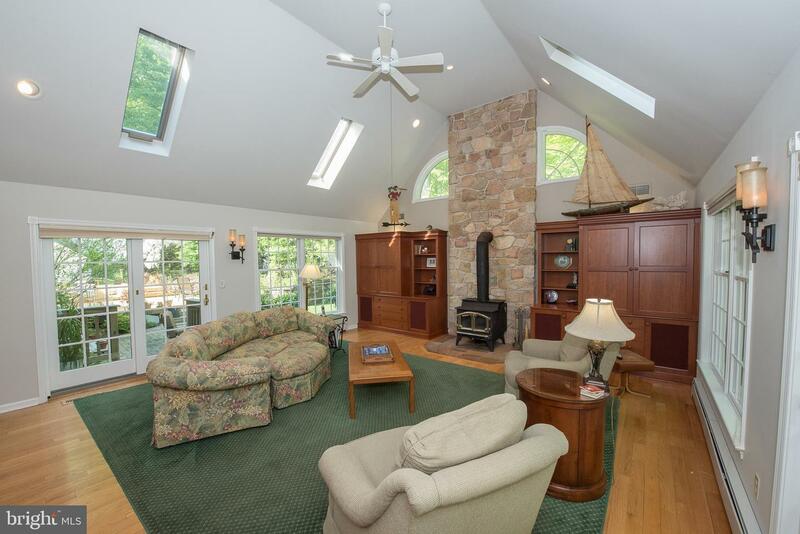 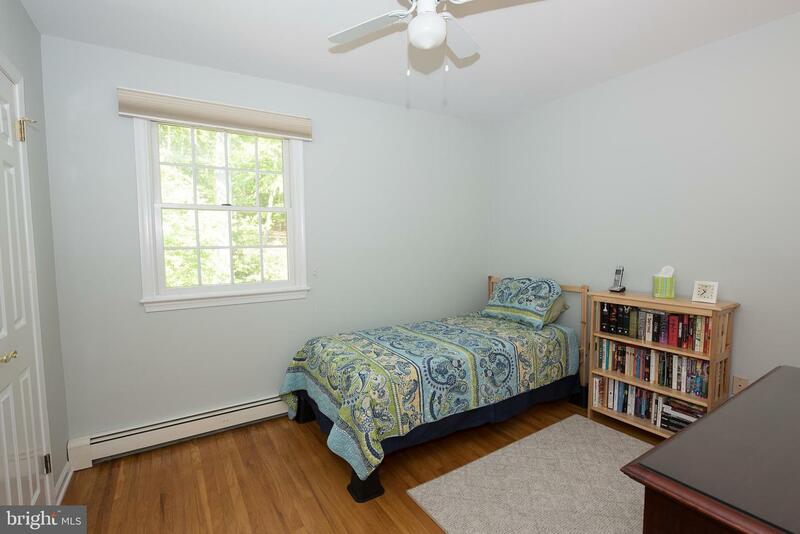 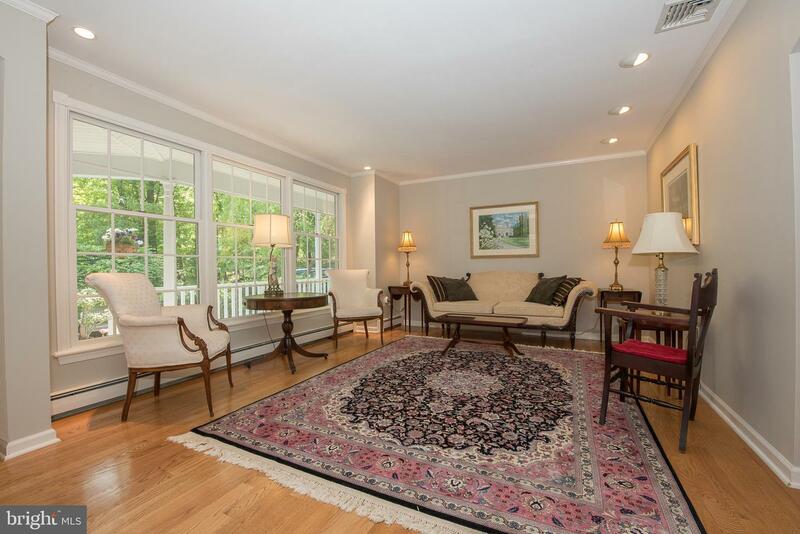 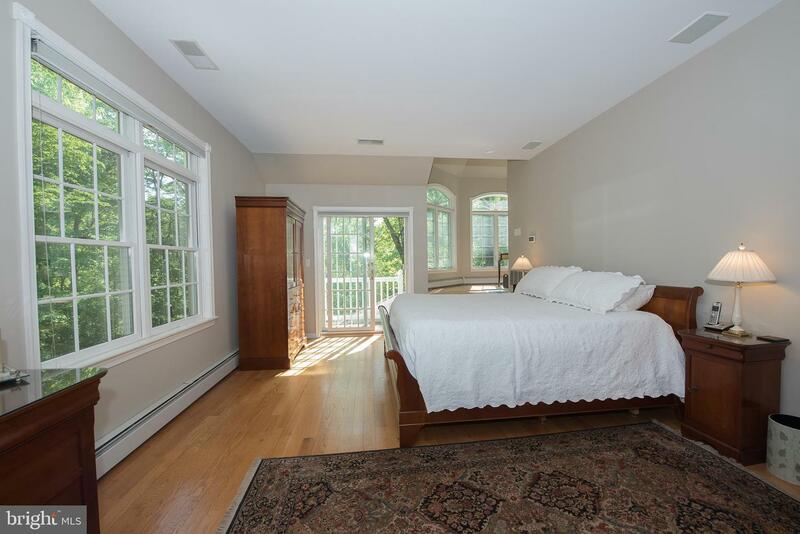 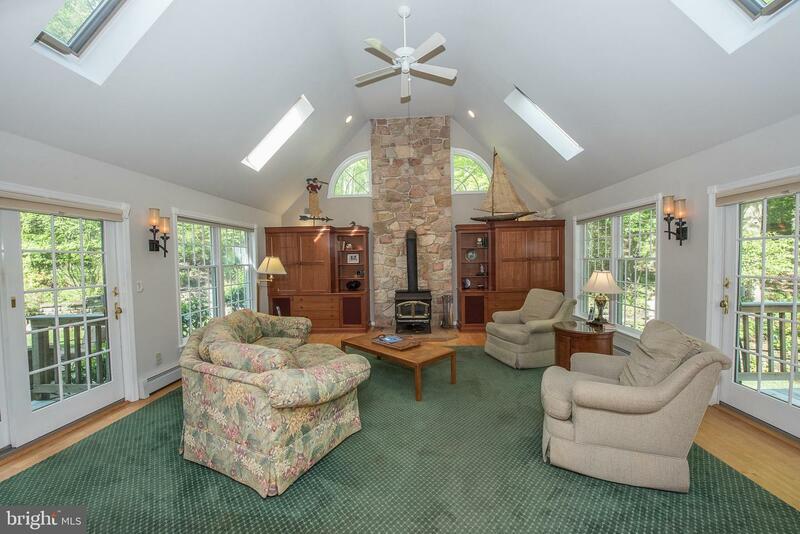 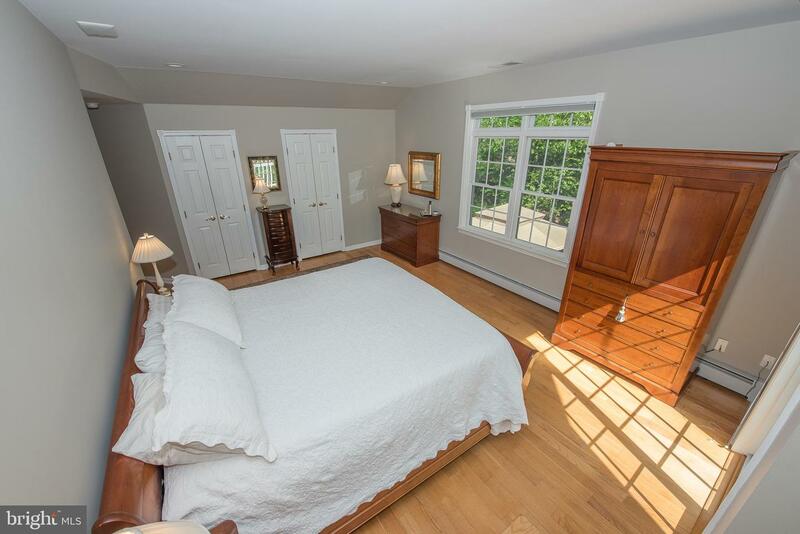 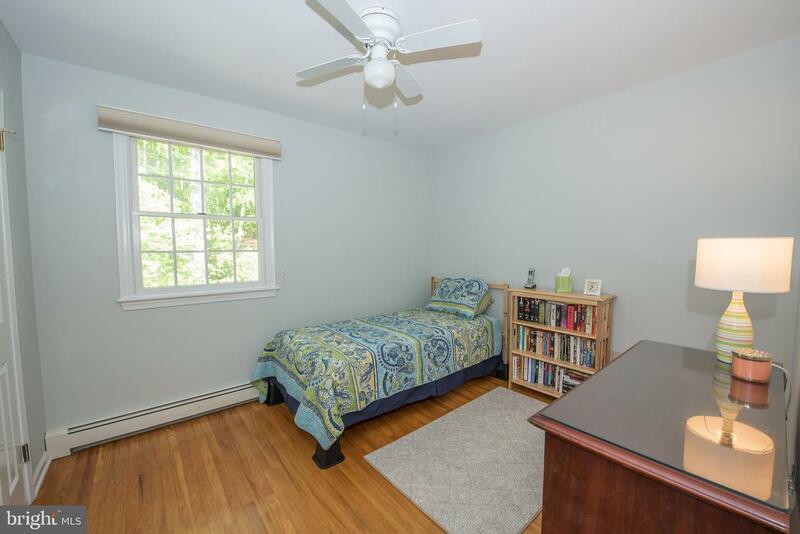 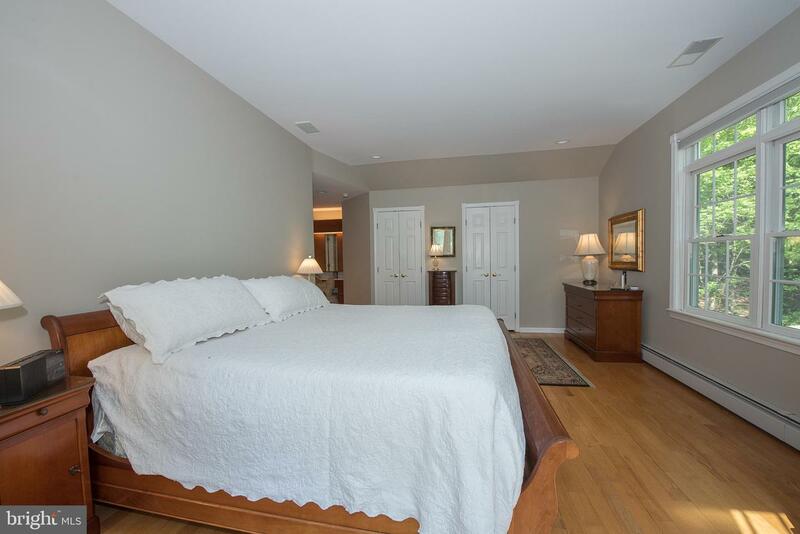 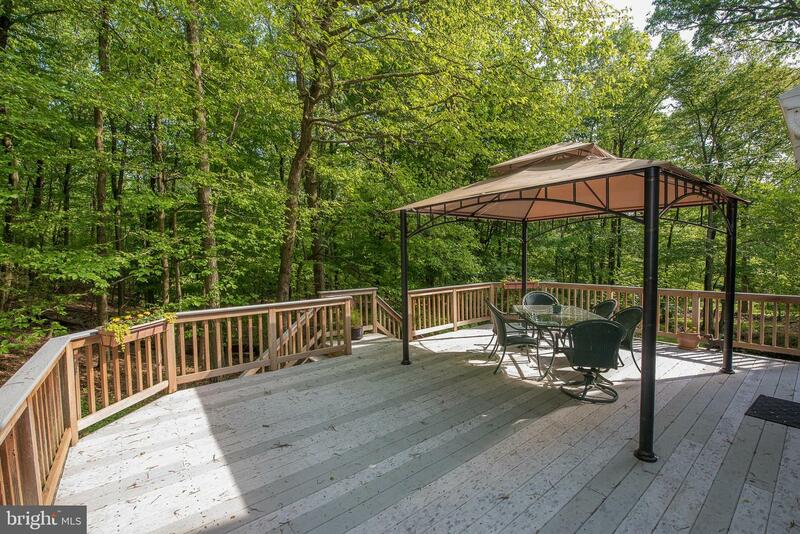 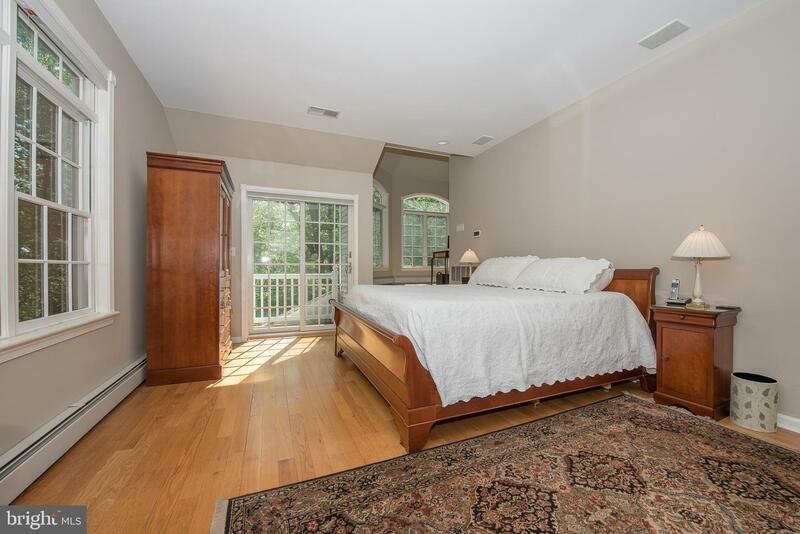 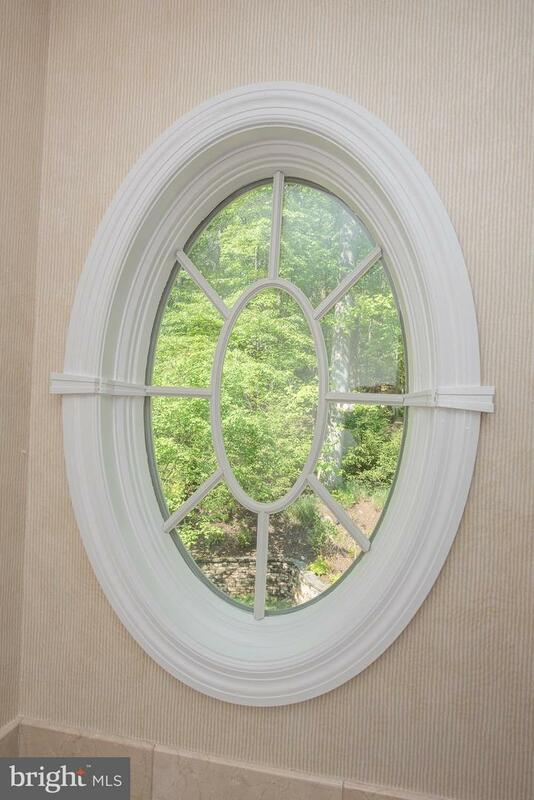 2nd floor Master Suite/private deck and sitting room w/windows surrounding for the views! 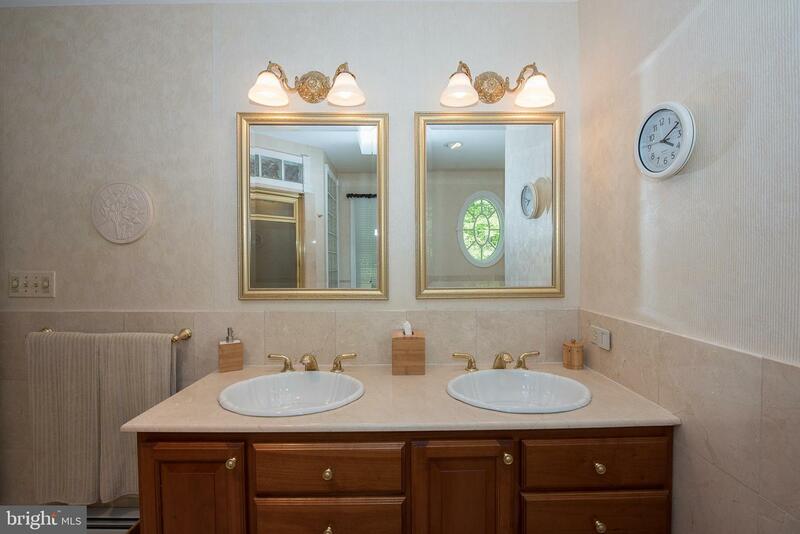 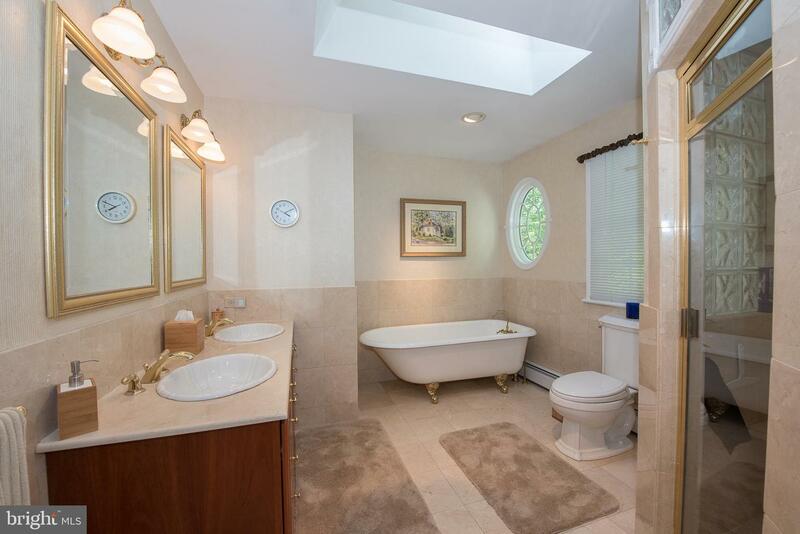 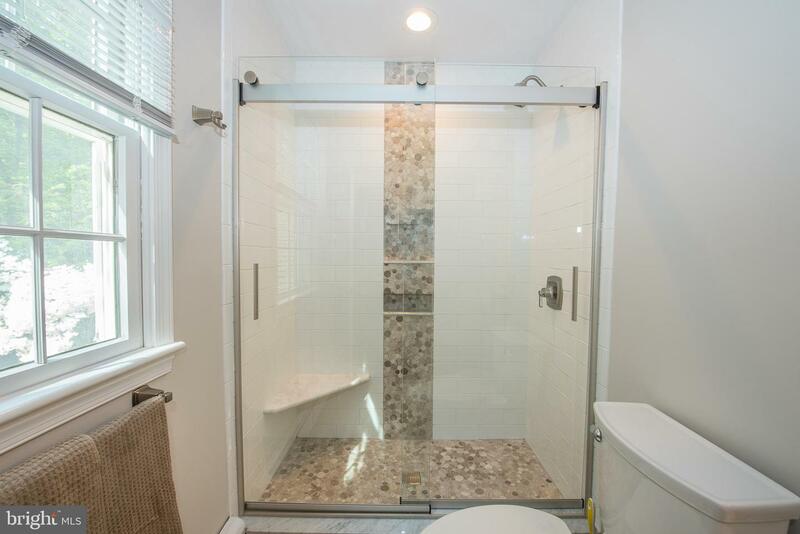 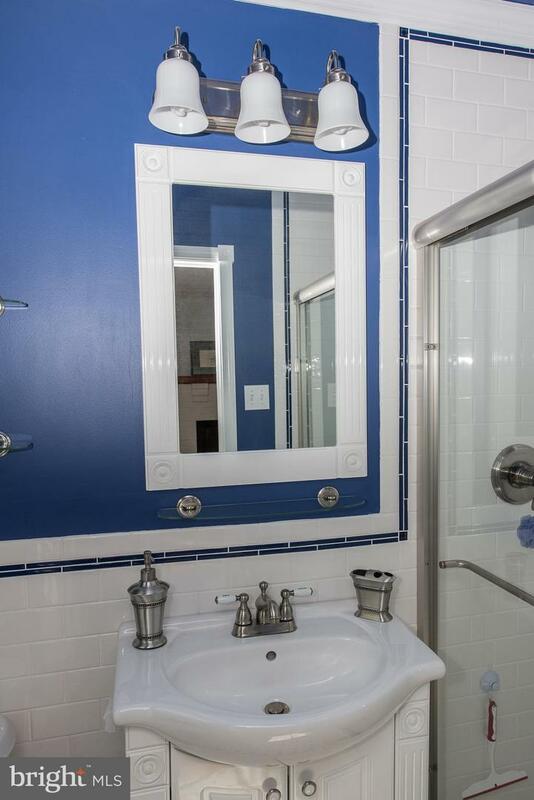 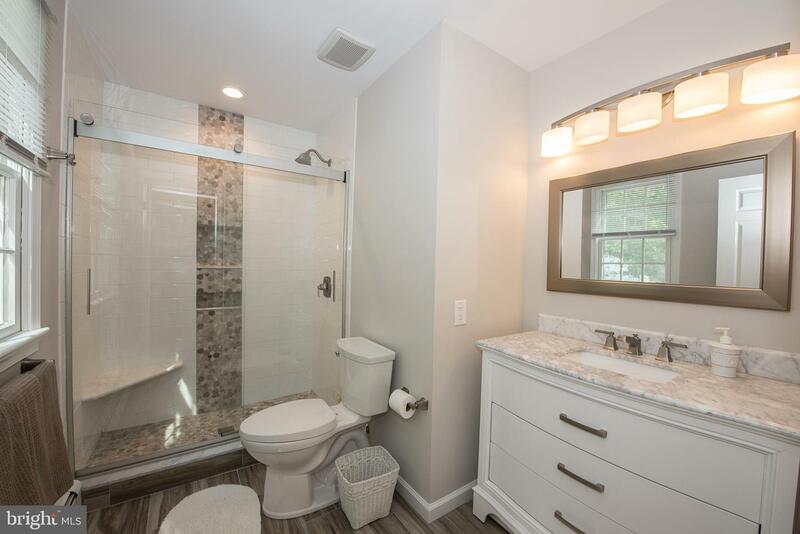 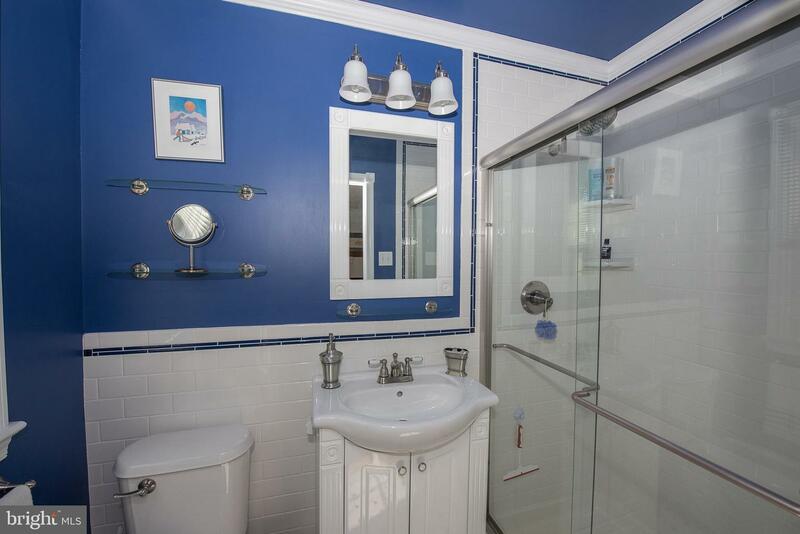 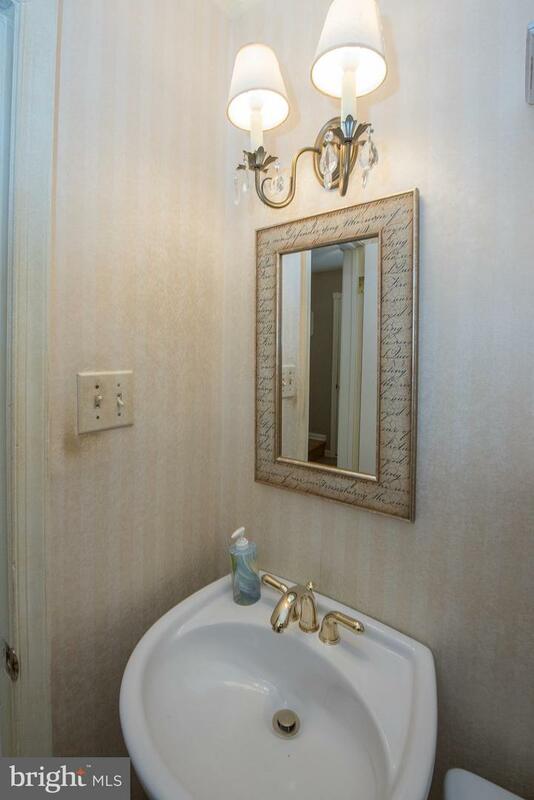 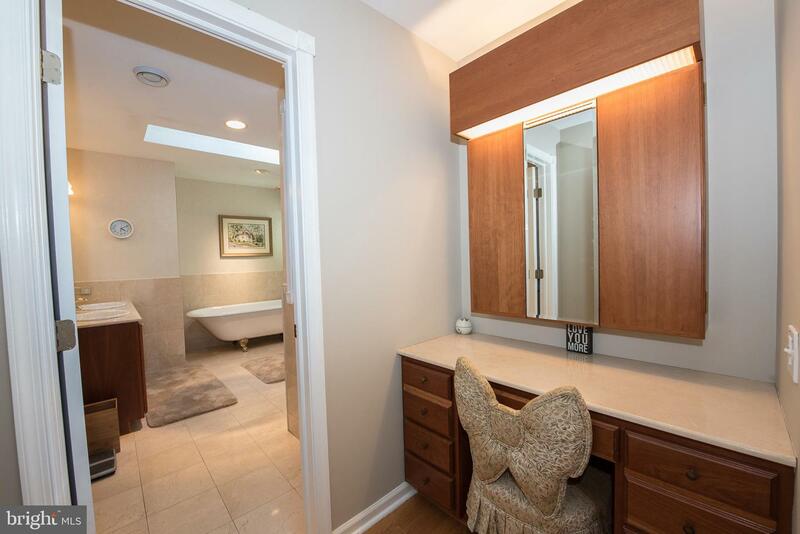 WIC, Master Bath, updated tub & shower must see. 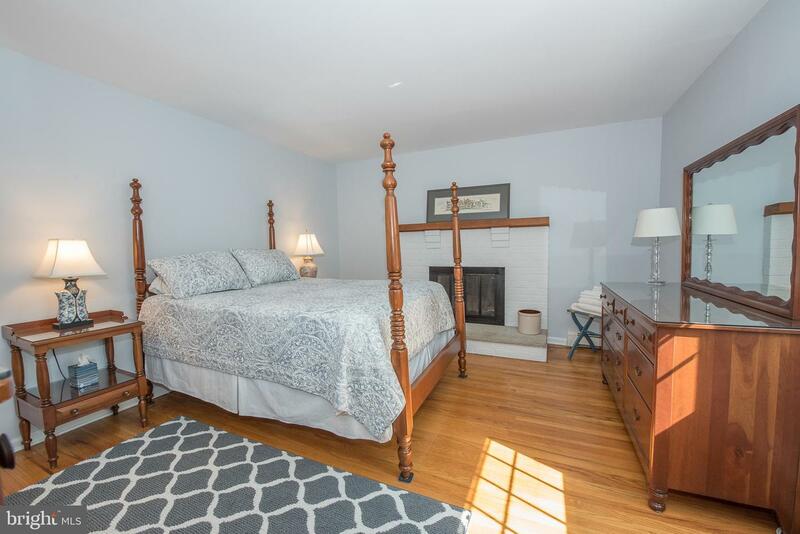 3 additional bedrooms, one a Princess Suite with its own fireplace and bath. 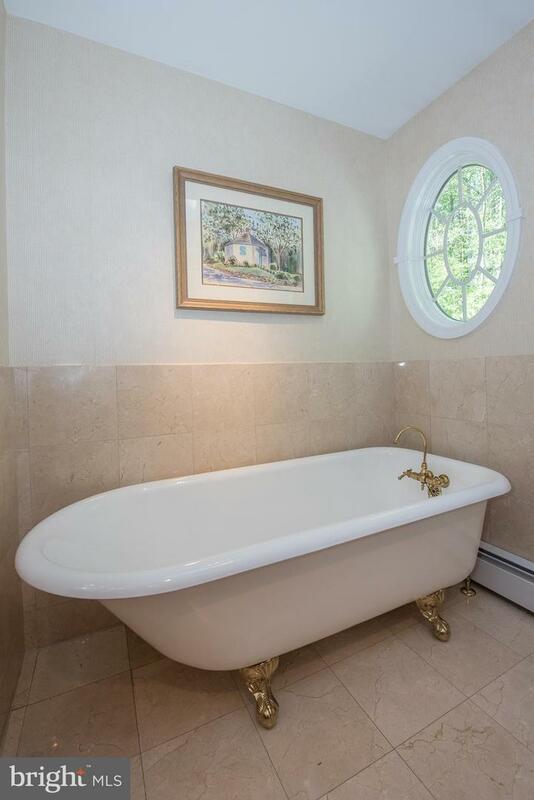 Renovated Hall Bath, Fin. 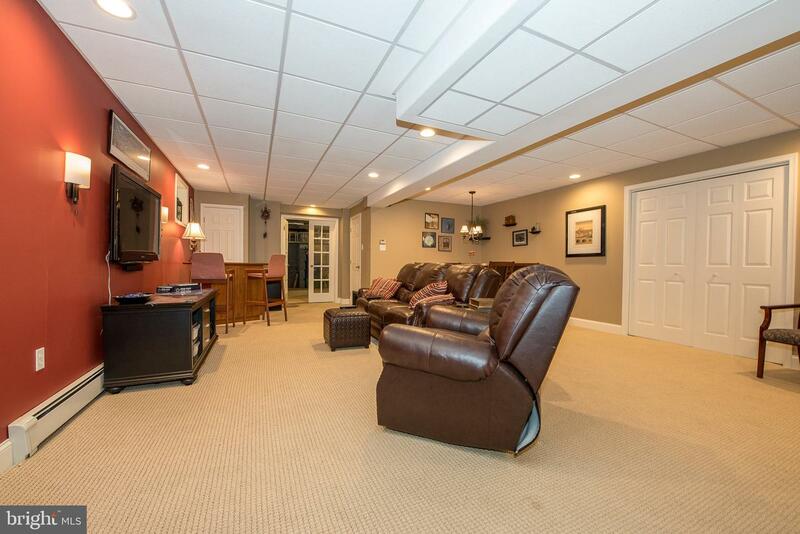 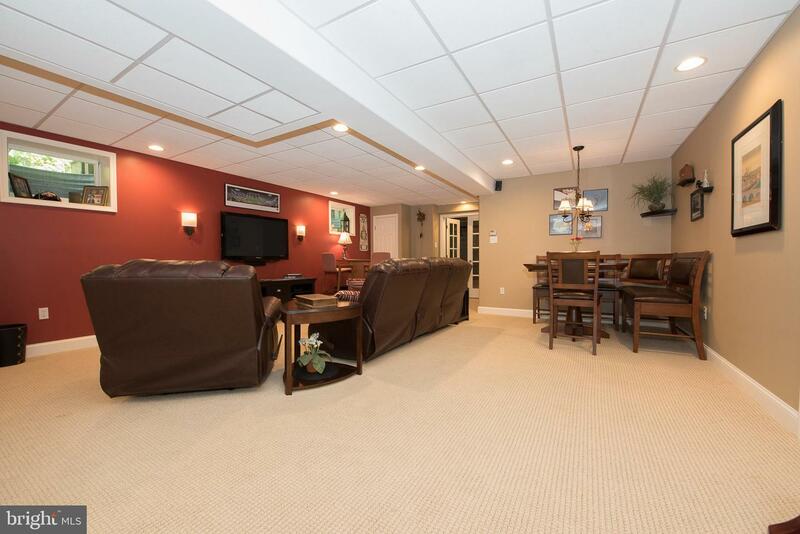 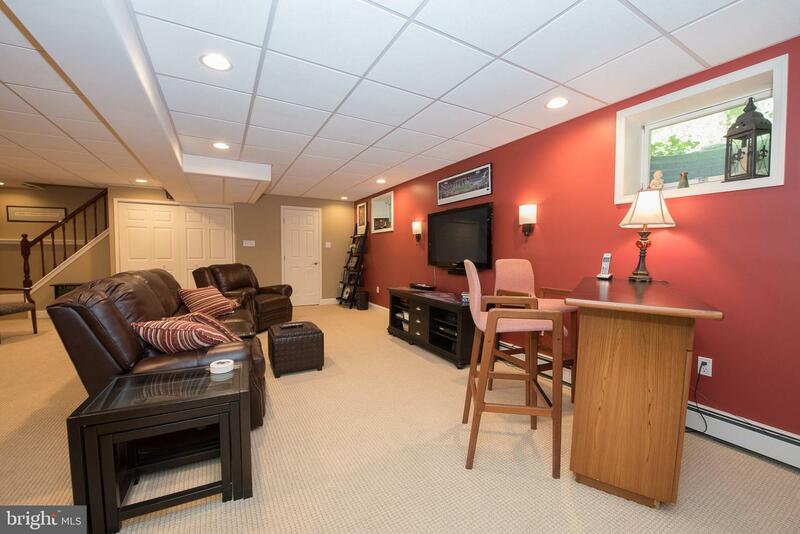 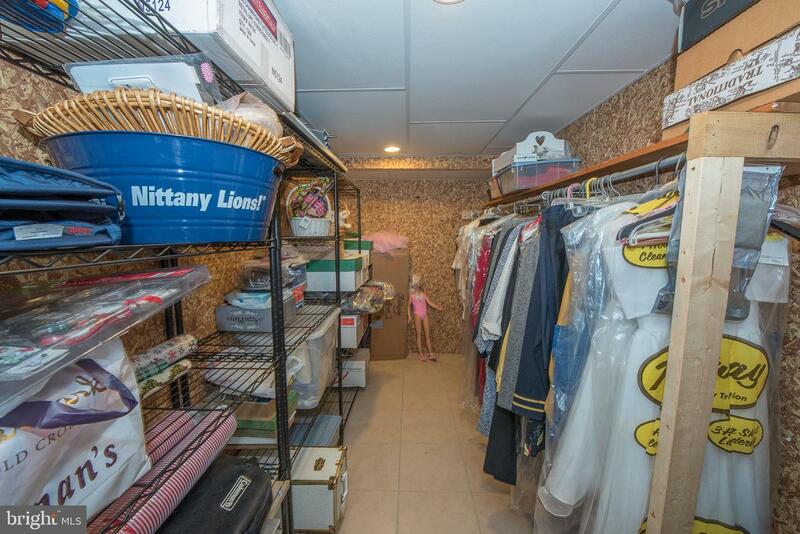 walkout lower level family & game room, full bath & cedar closet. 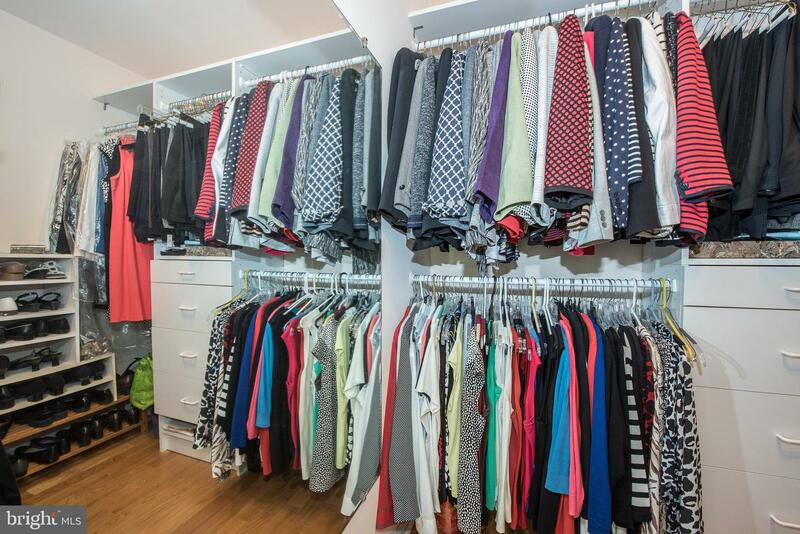 Site-fin. 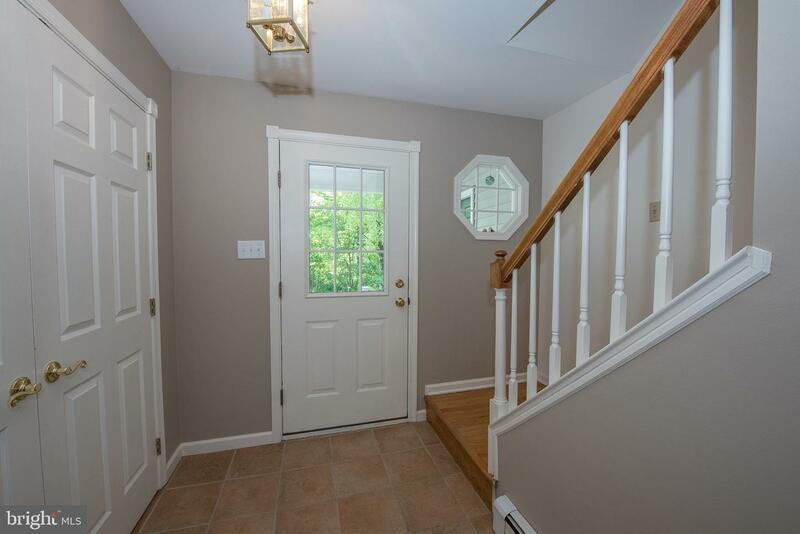 hardwood floors and freshly painted t/o. 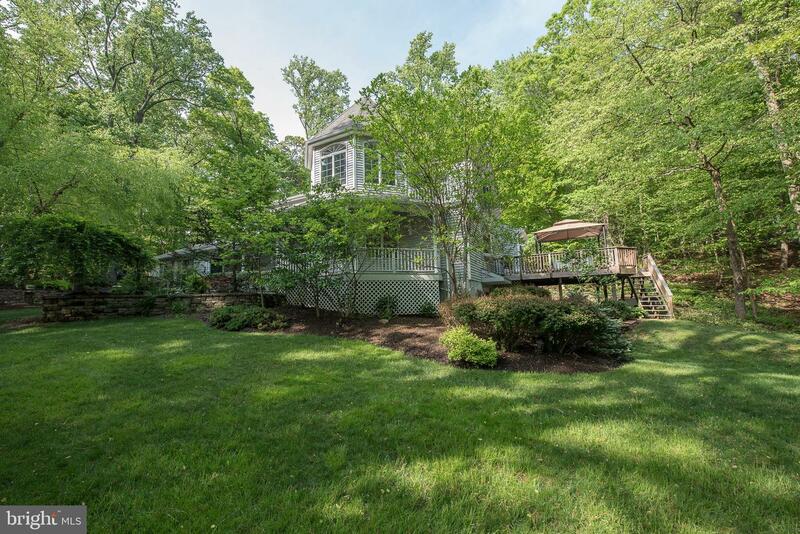 Generator, 2 new AC units, whole house Gutter Glove system, steam shower, shed, new water system, List goes on. 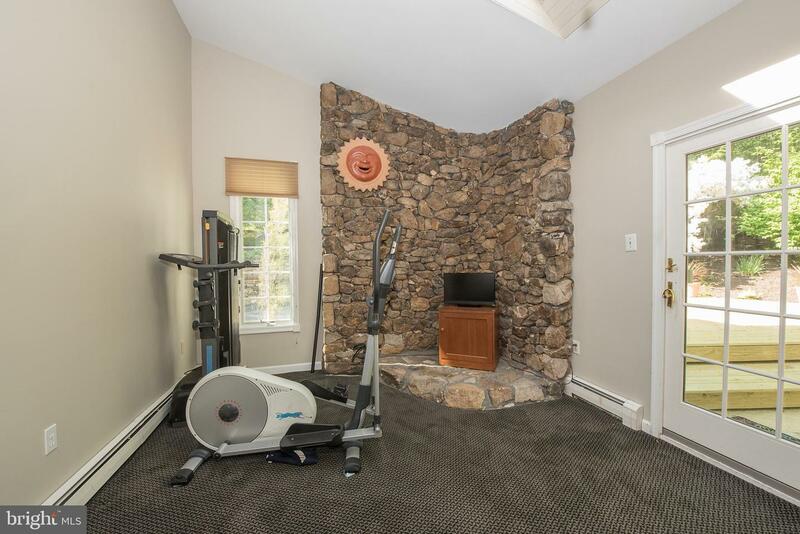 The MTN is special-there is a Tennis & Swim Club within walking distance-many social activities each year for the whole family. 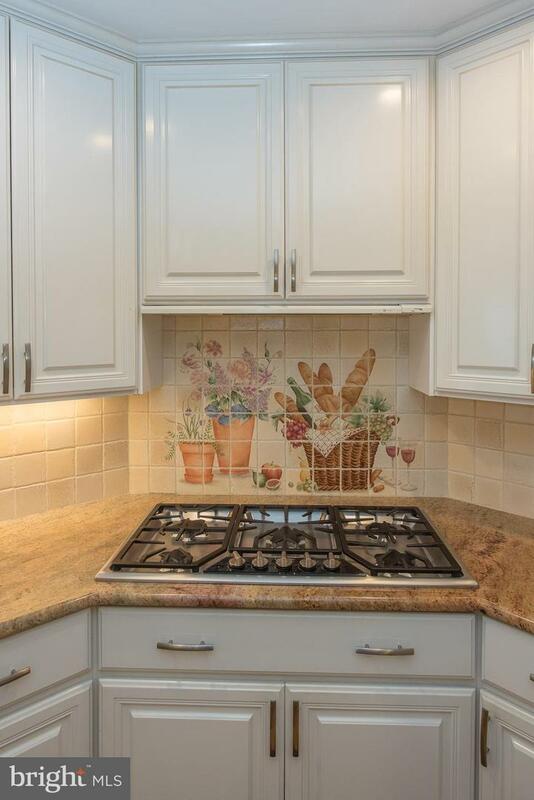 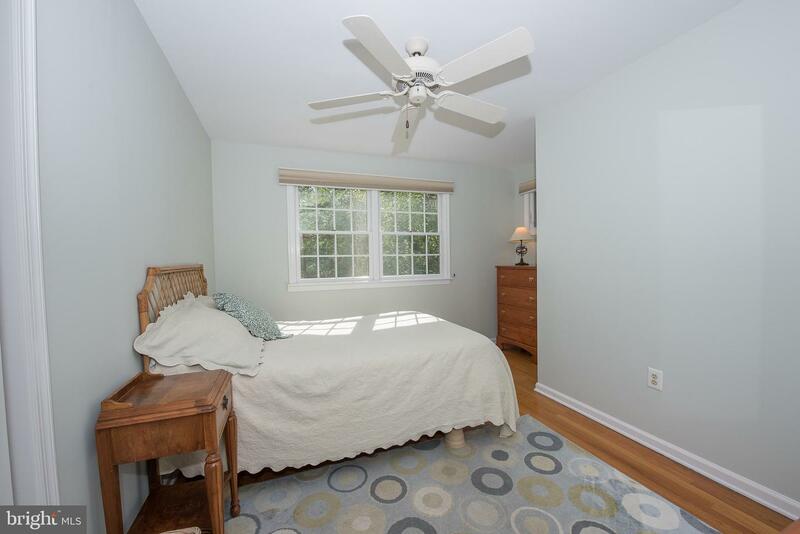 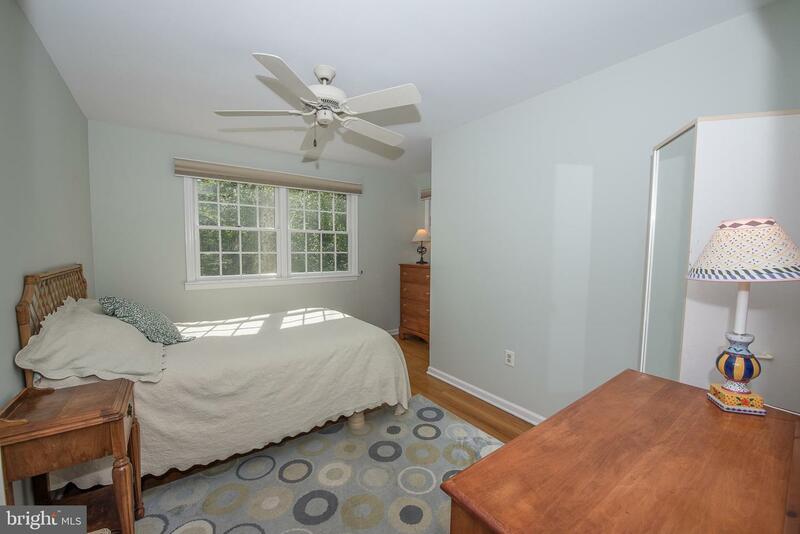 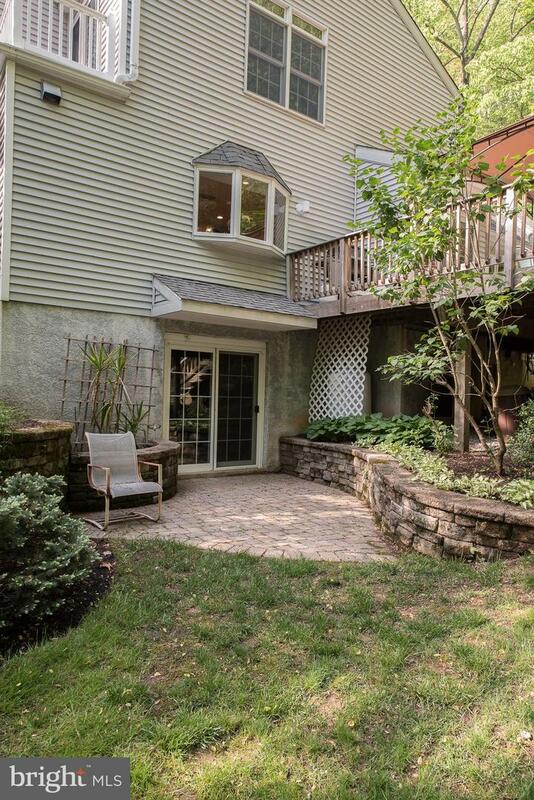 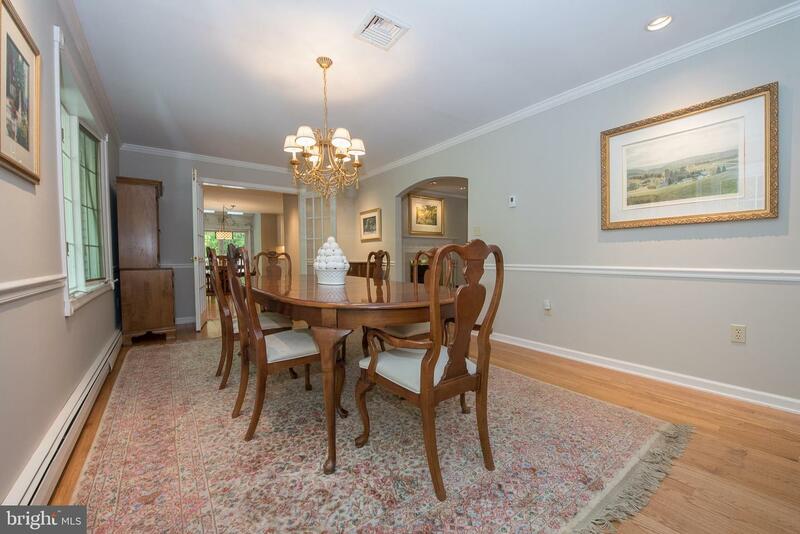 Minutes to Valley Forge Park, Great Valley Corporate Center, Turnpike & King of Prussia. 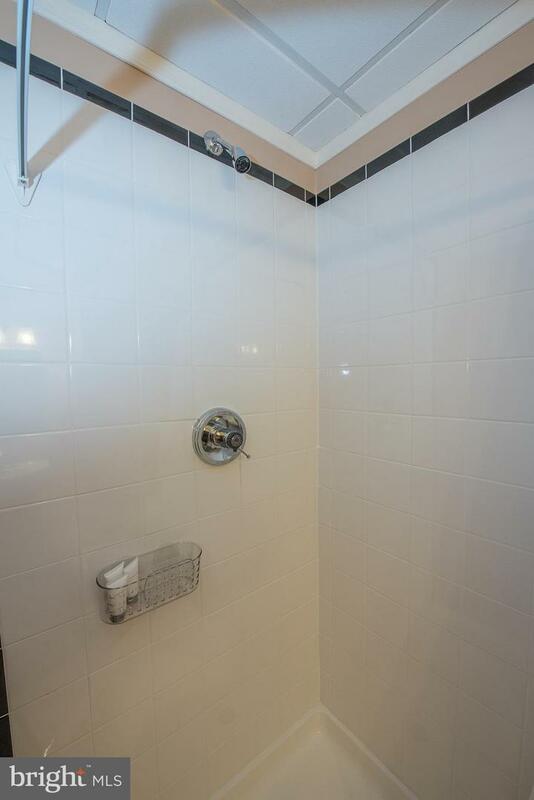 And last but not least T.E. 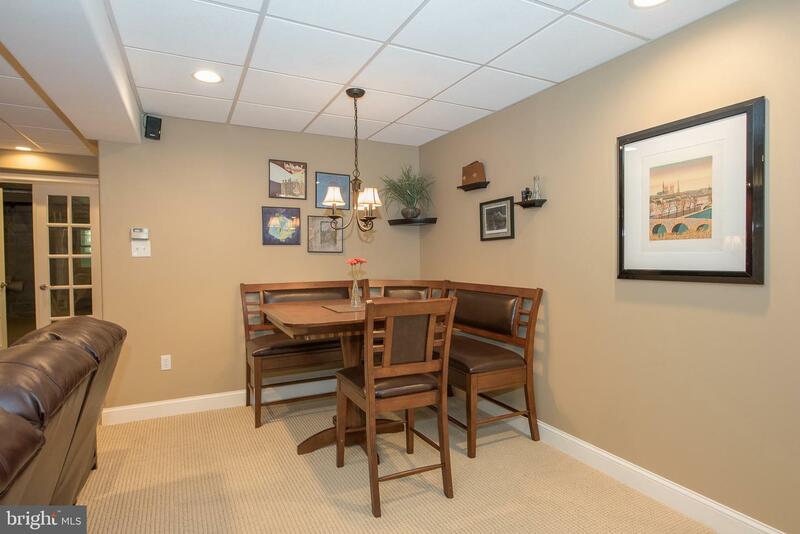 Schools minutes to Valley Forge Elementary & Valley Forge Middle Schools. 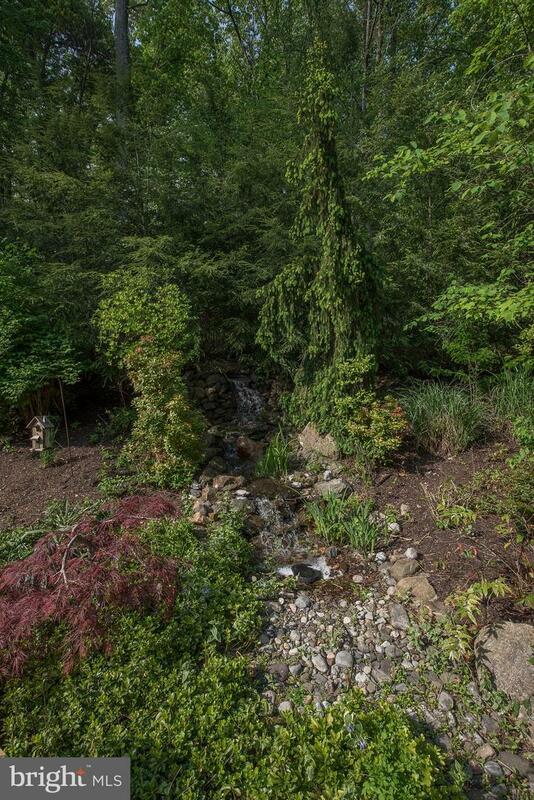 The Mtn is a special place to live with its peace & quiet & nature surrounding you.